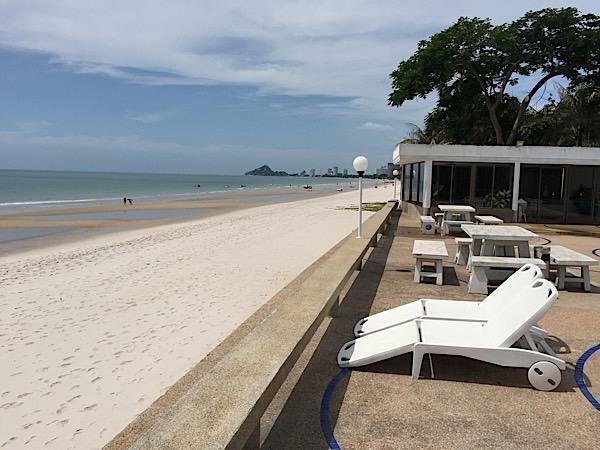 Hua Hin, Thailand. 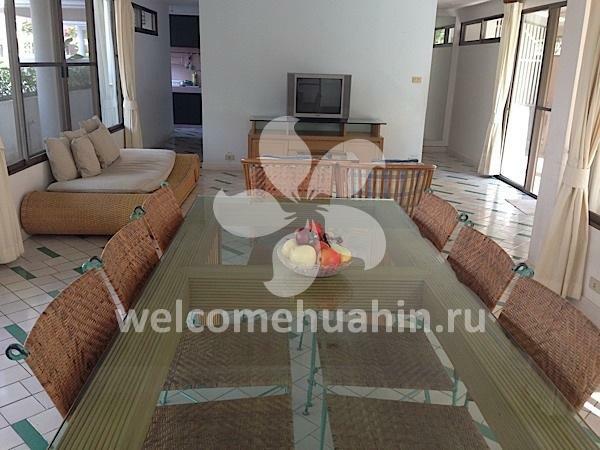 Town house for rent on the central beach. 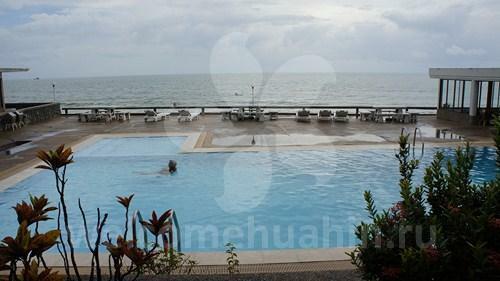 Hua Hin property: BaanSukSamran village. 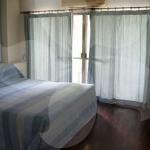 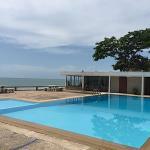 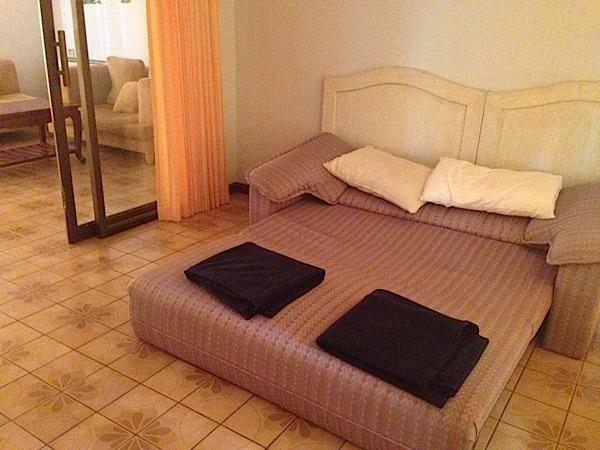 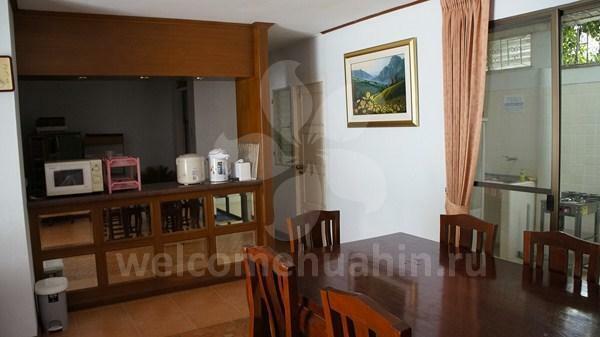 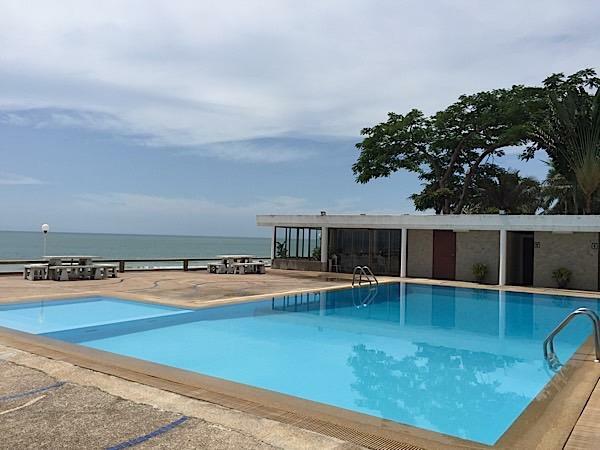 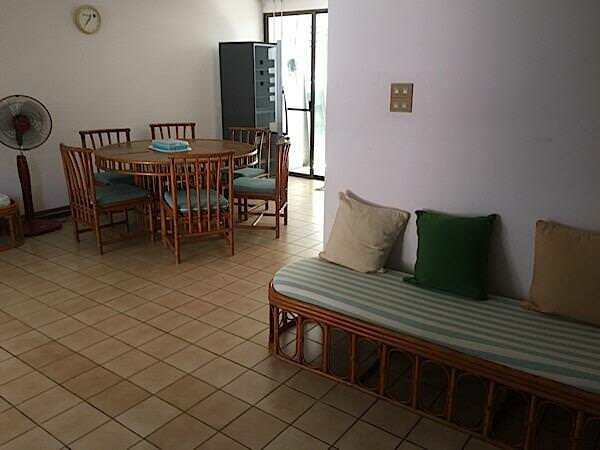 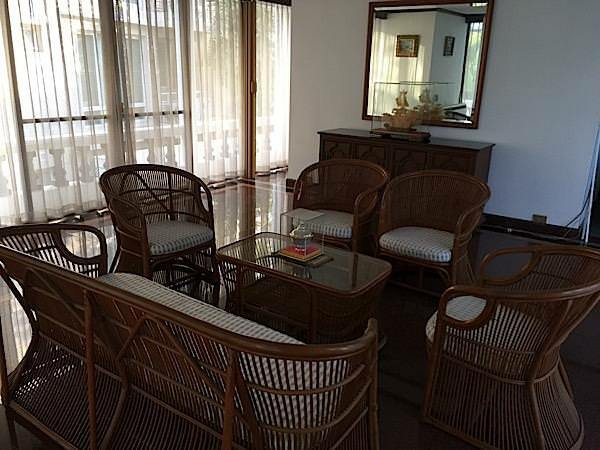 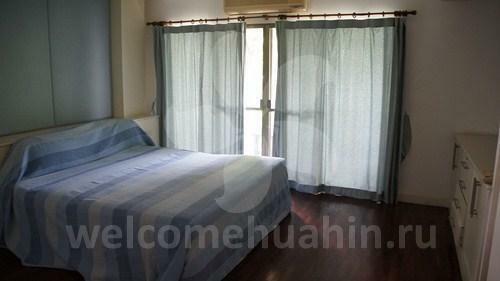 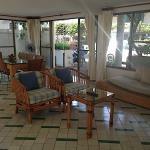 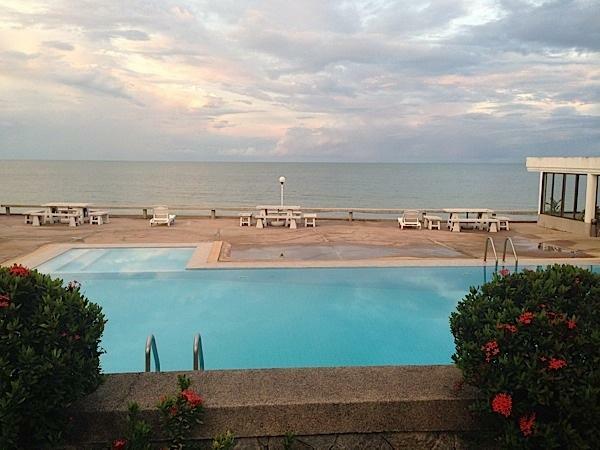 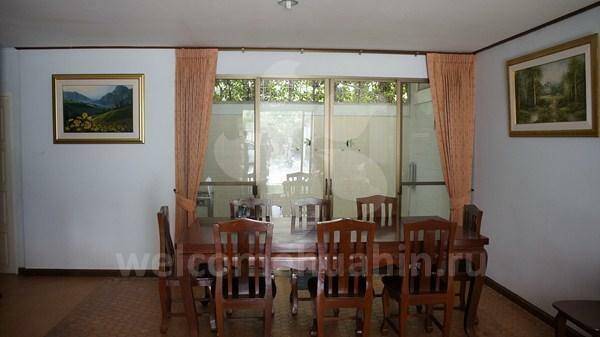 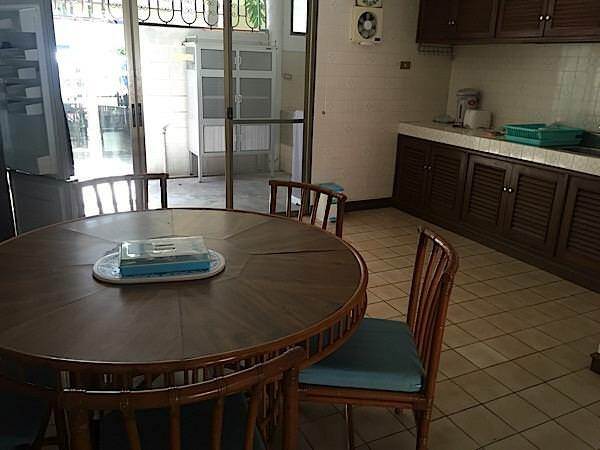 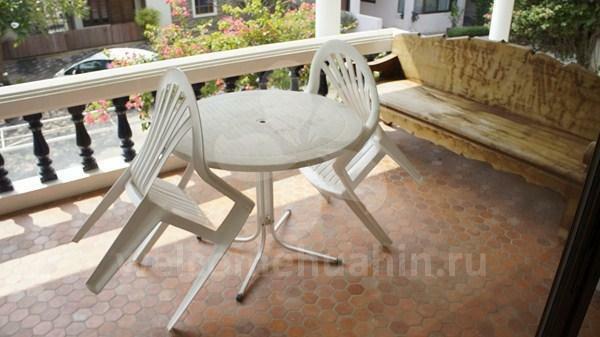 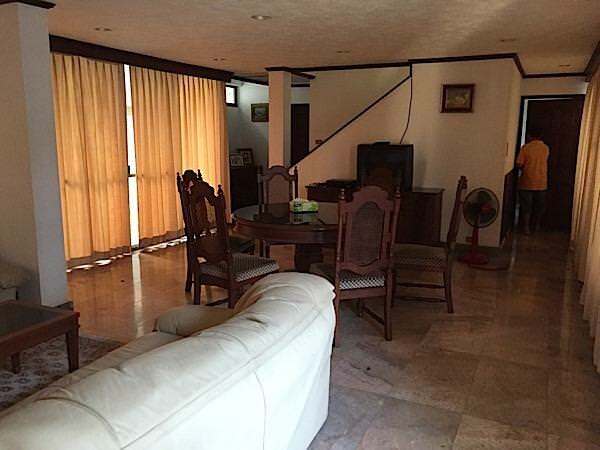 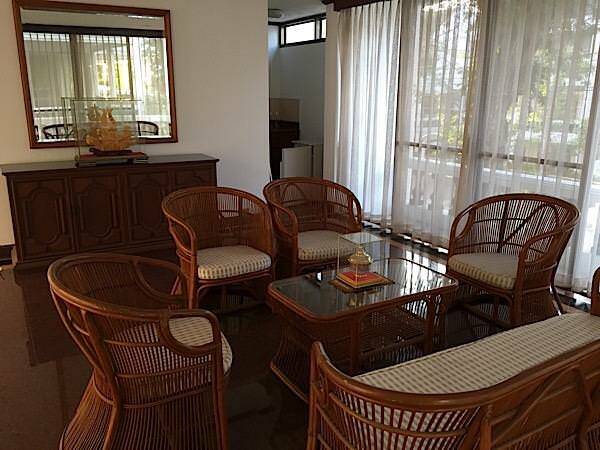 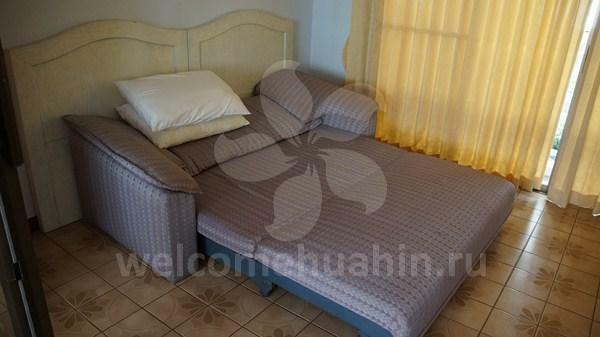 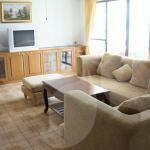 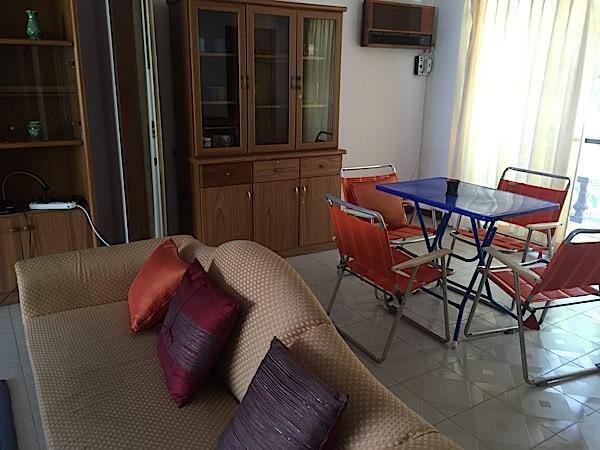 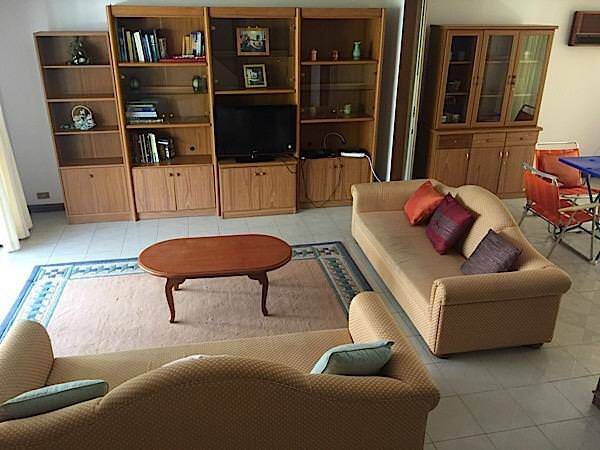 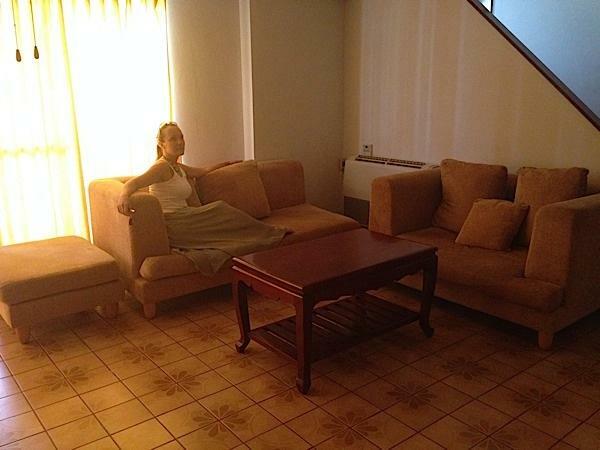 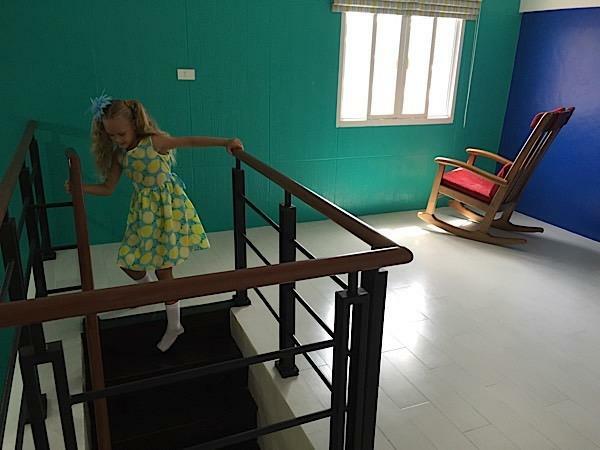 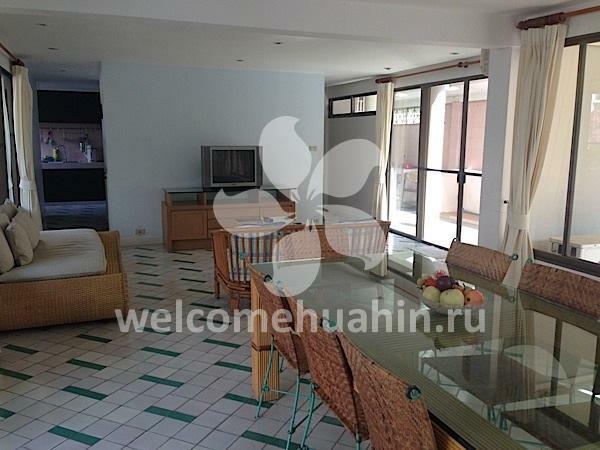 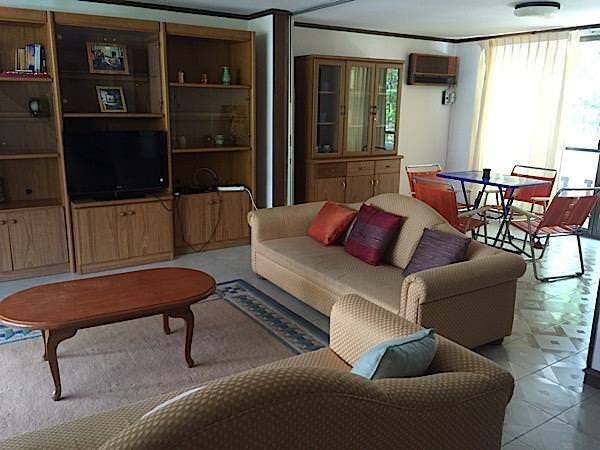 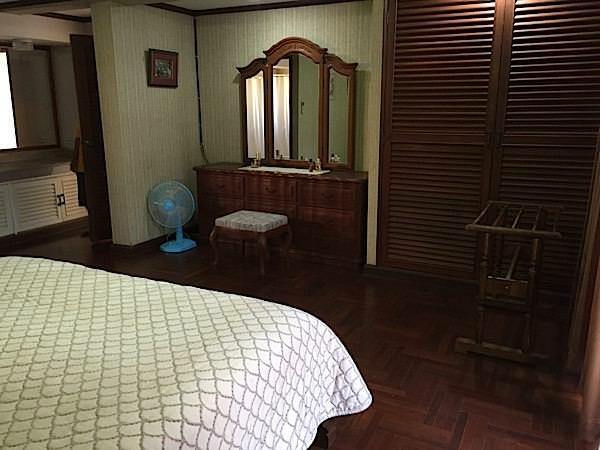 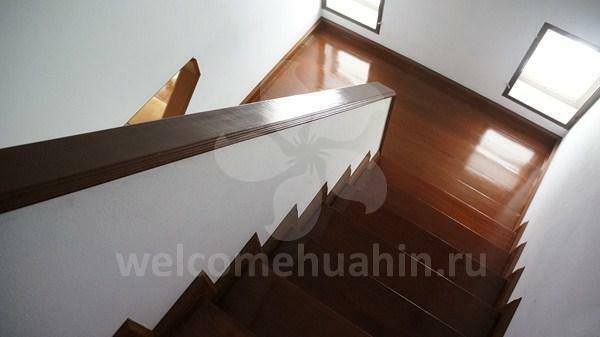 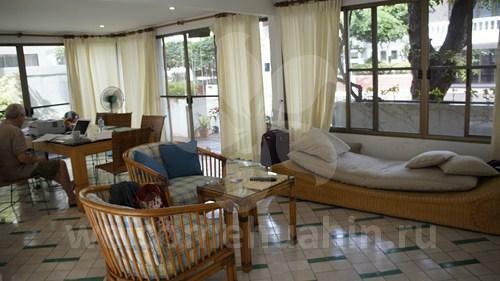 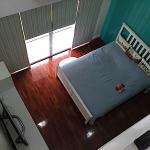 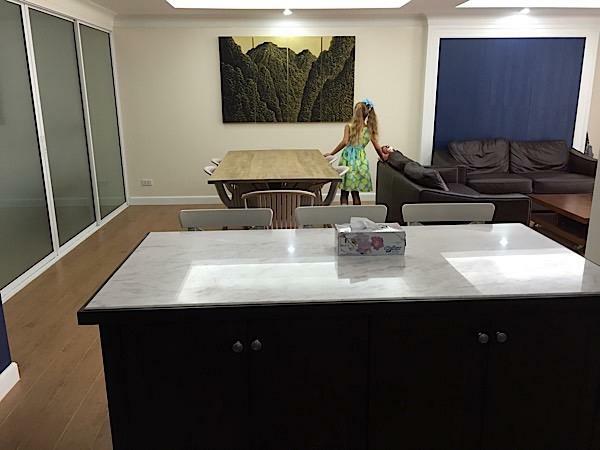 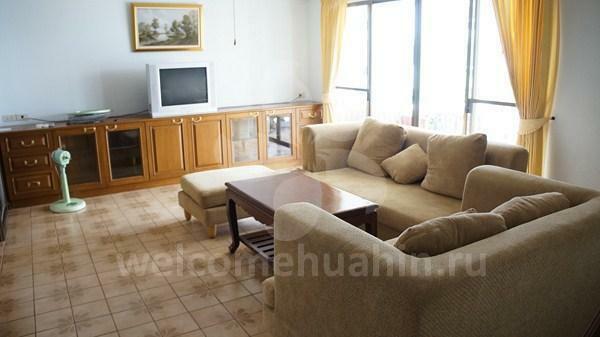 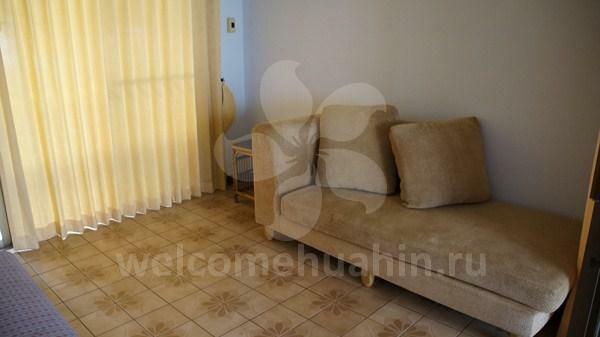 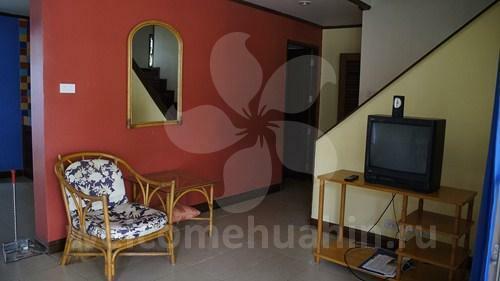 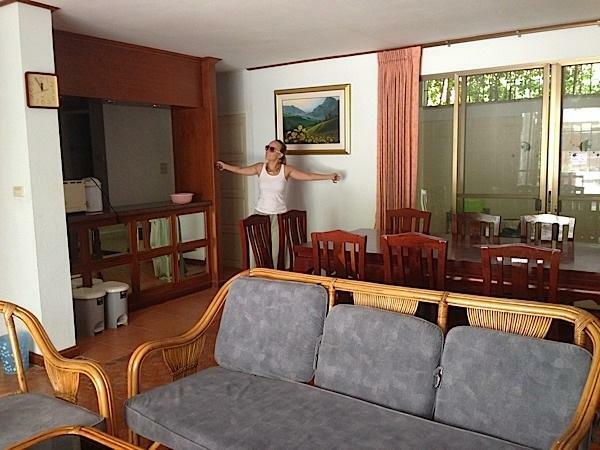 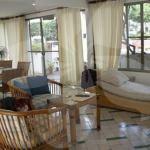 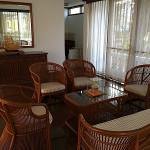 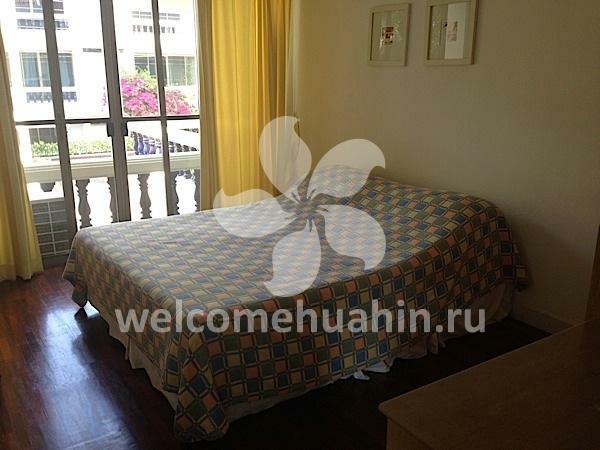 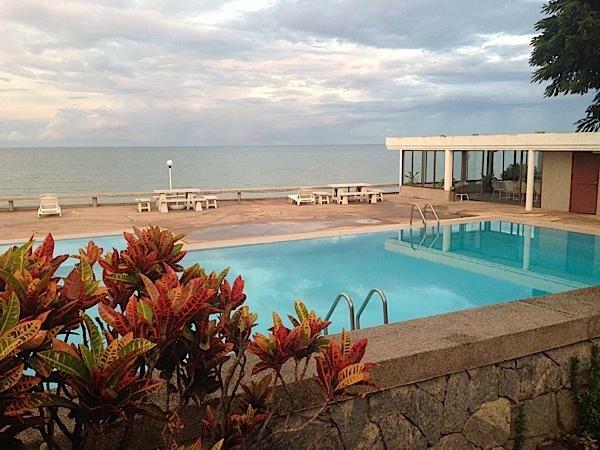 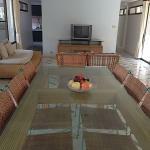 3 bedroom Beachfront town house for rent in the heart of Hua Hin city. 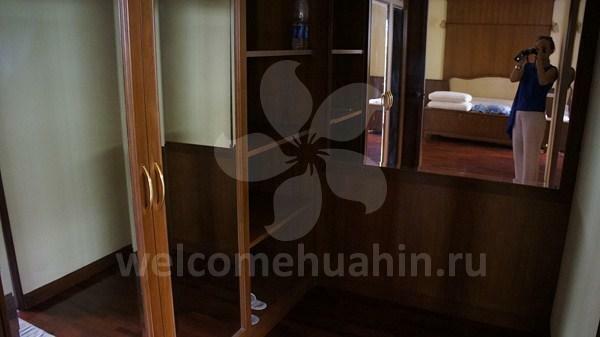 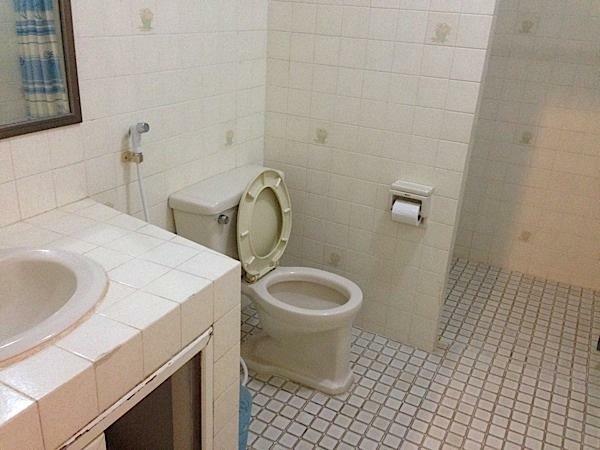 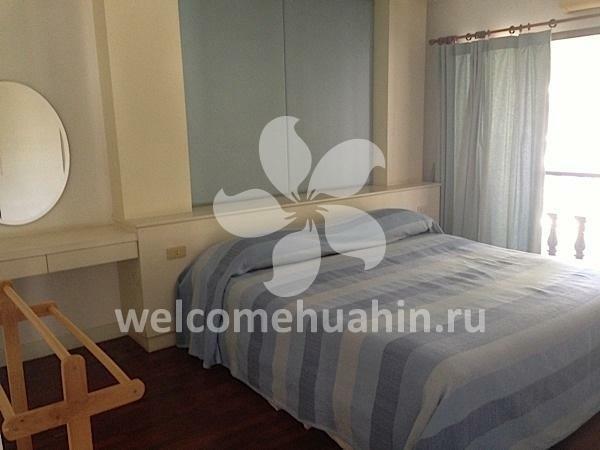 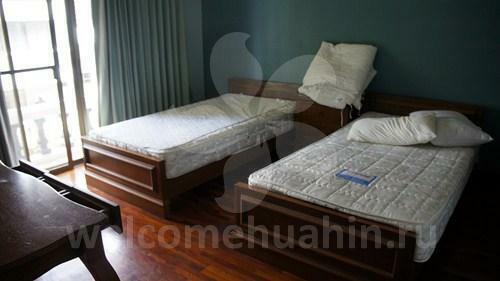 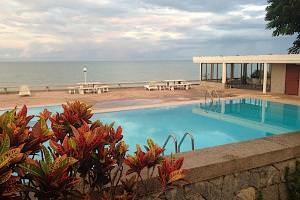 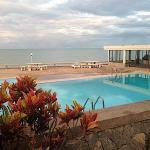 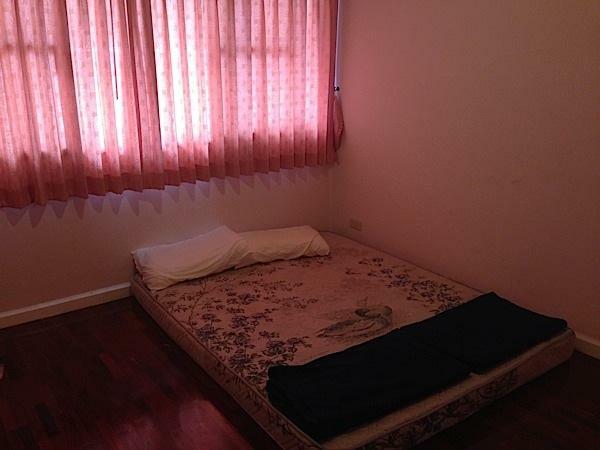 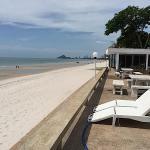 Convenient location and direct access to Hua Hin main's beach. 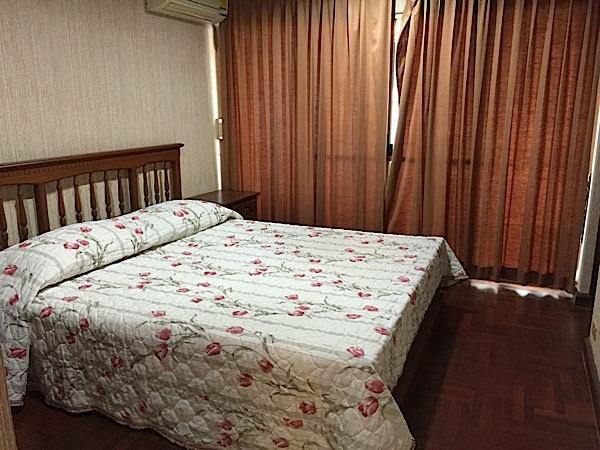 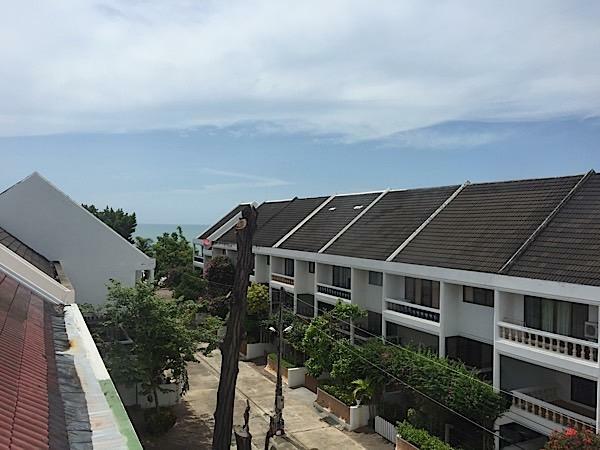 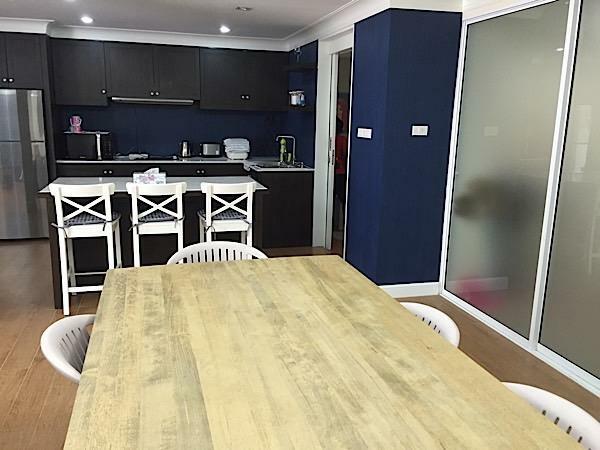 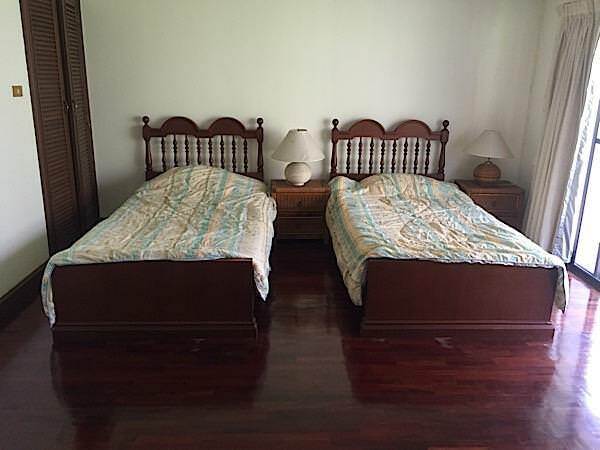 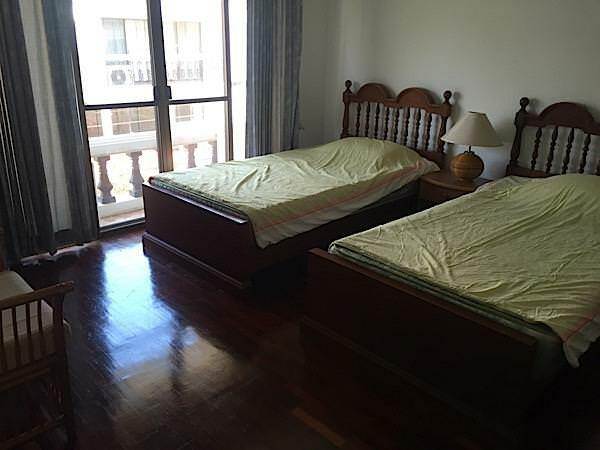 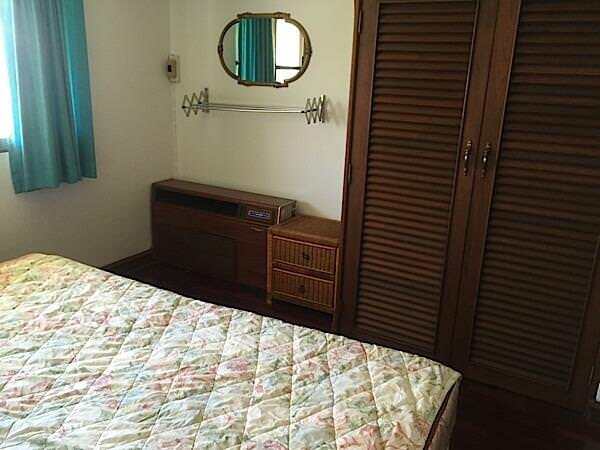 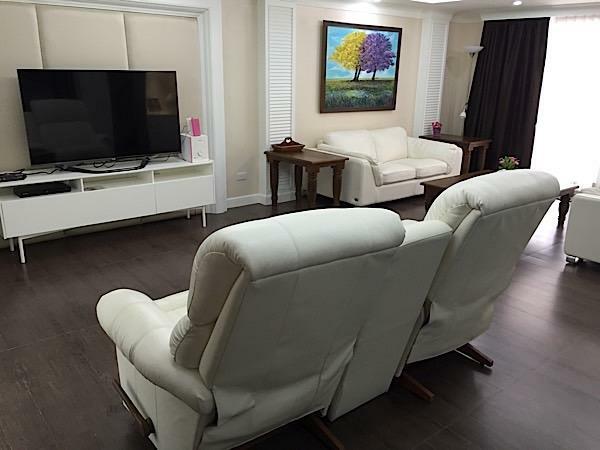 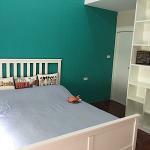 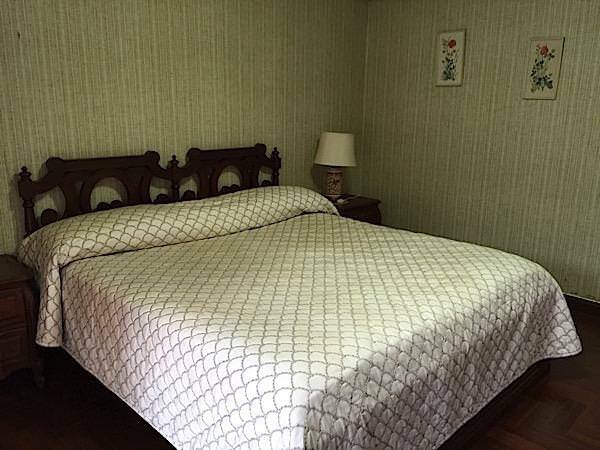 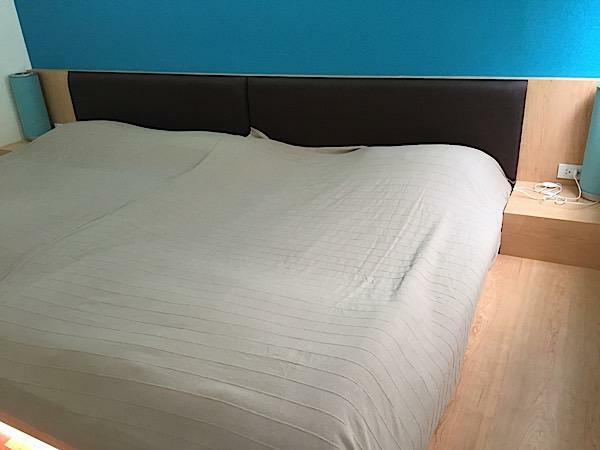 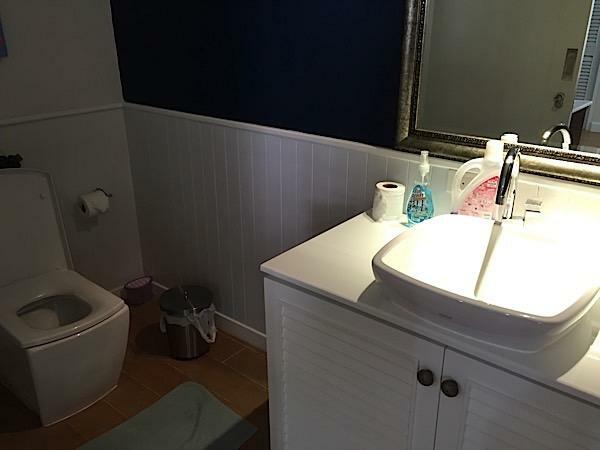 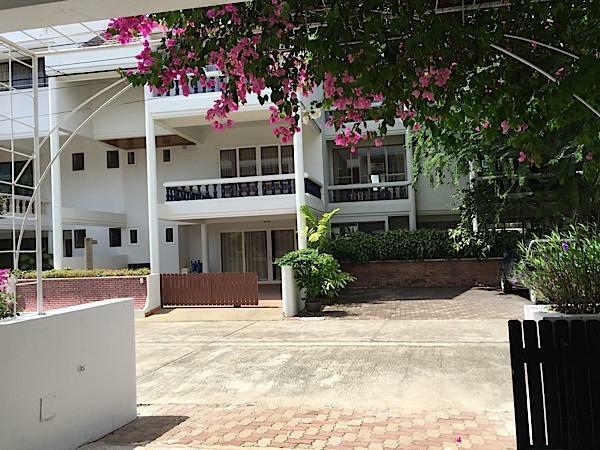 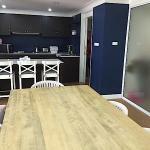 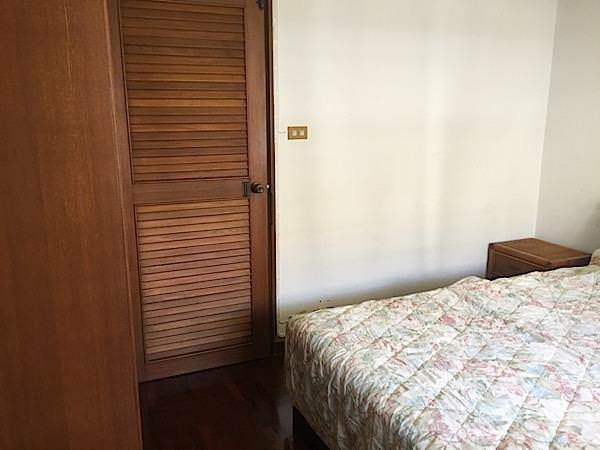 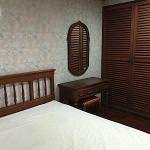 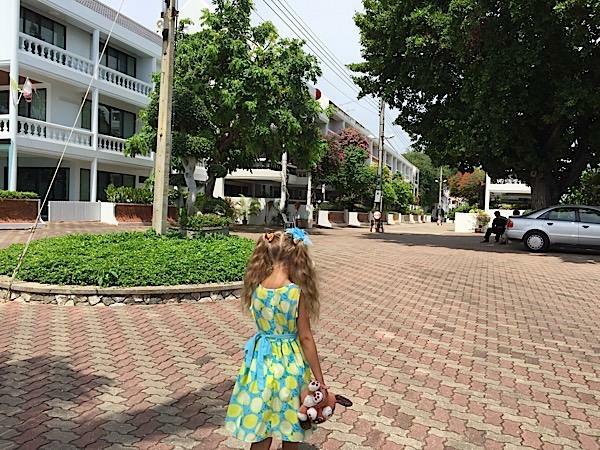 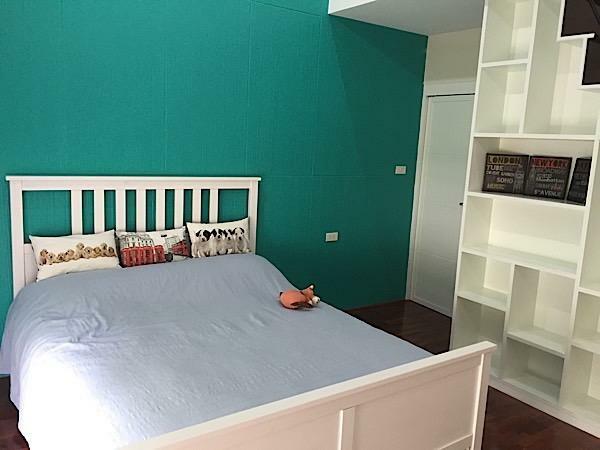 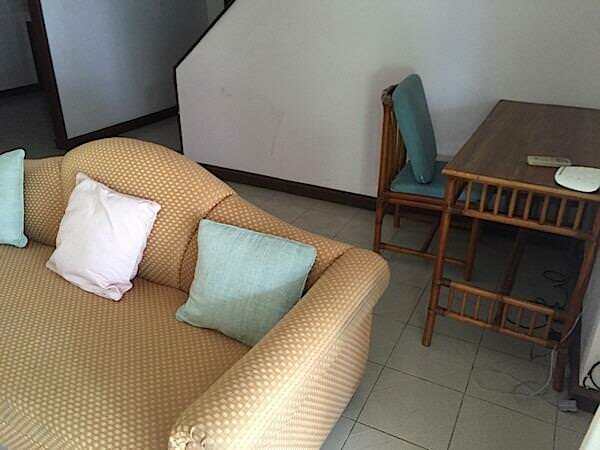 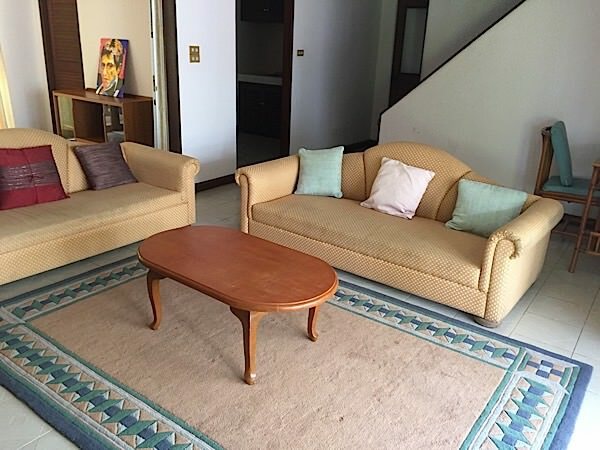 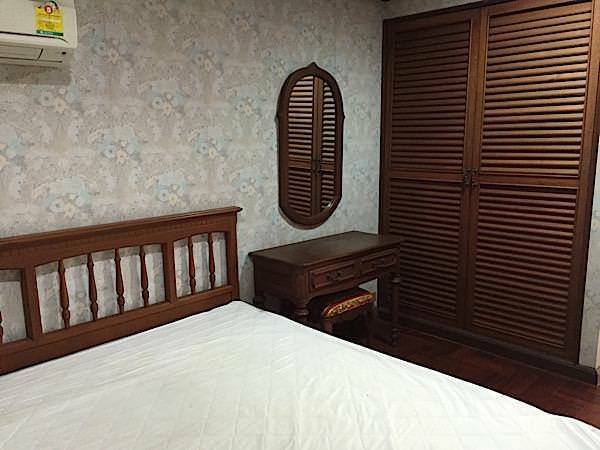 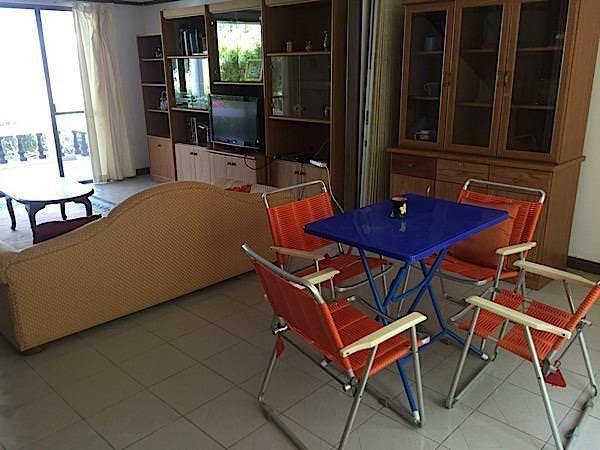 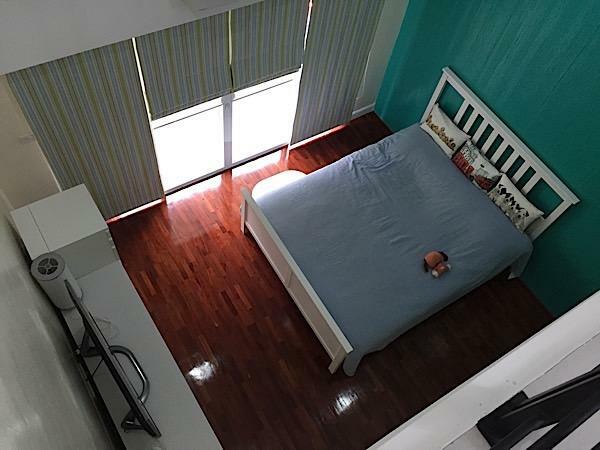 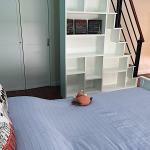 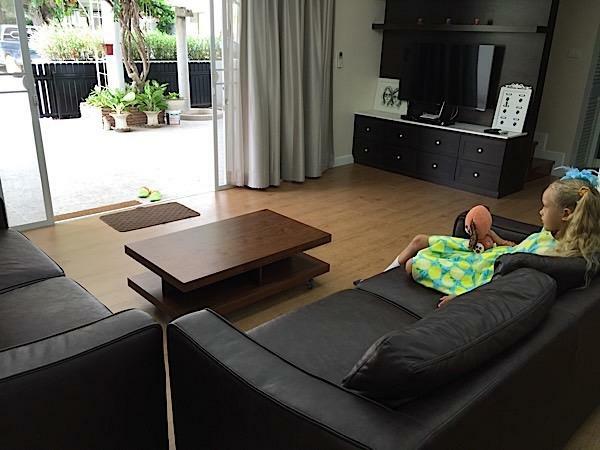 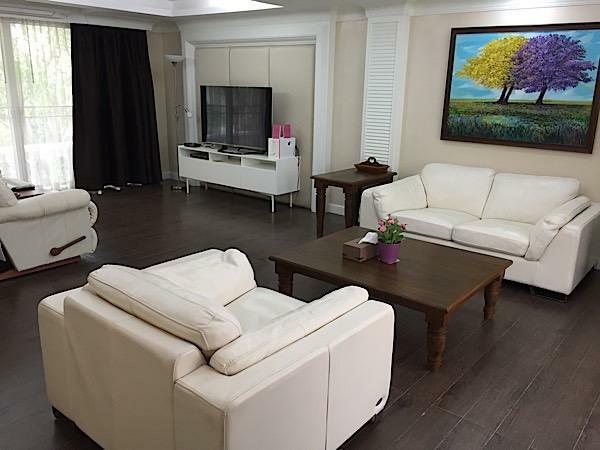 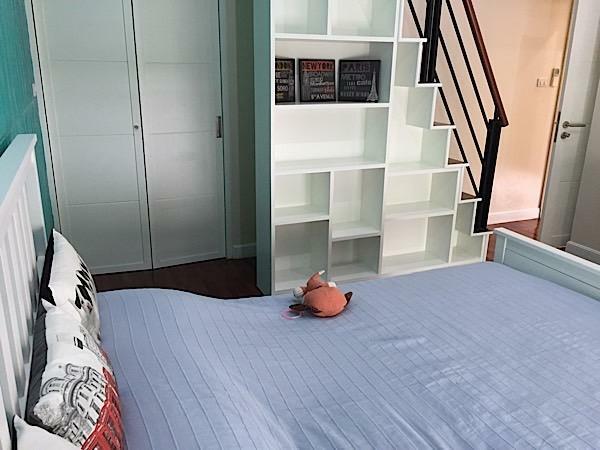 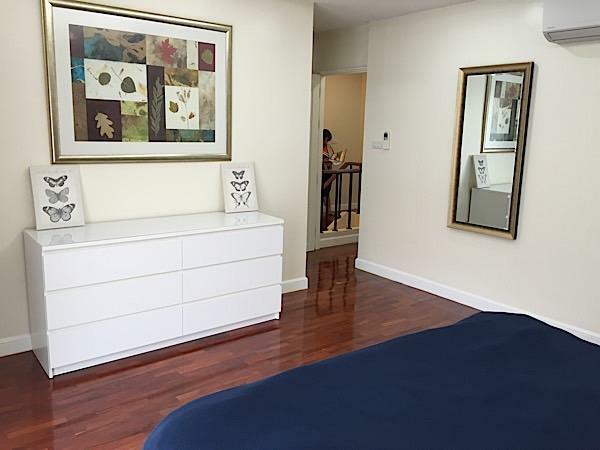 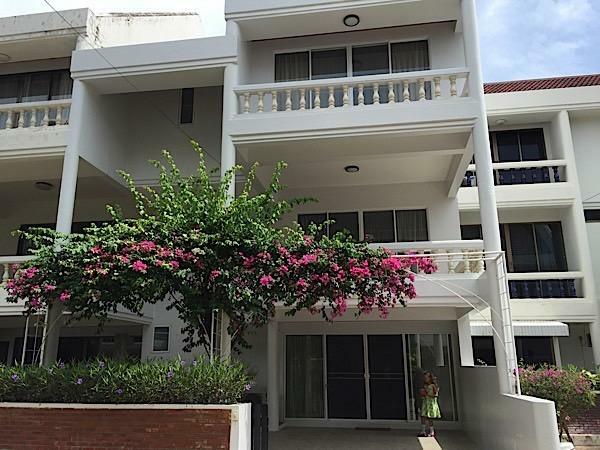 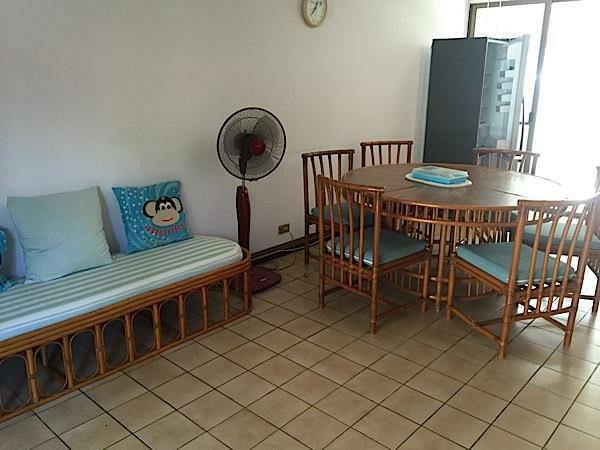 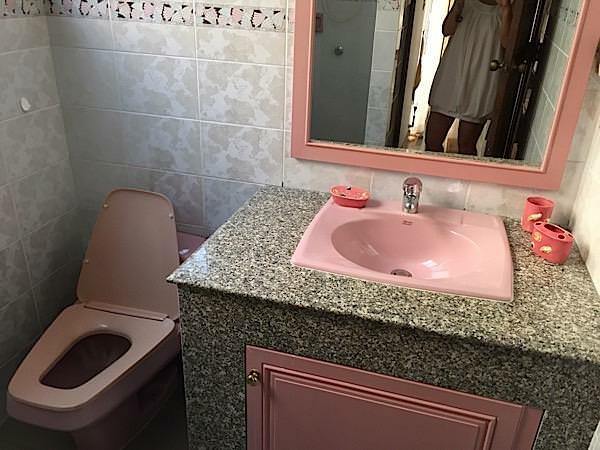 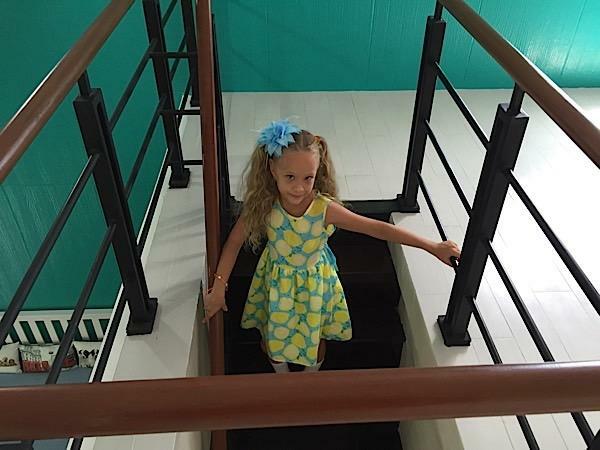 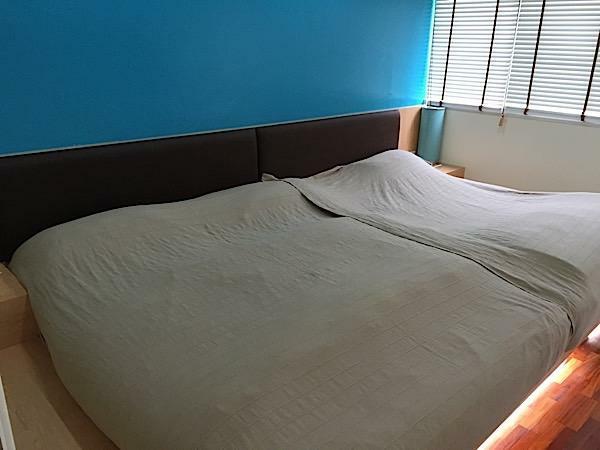 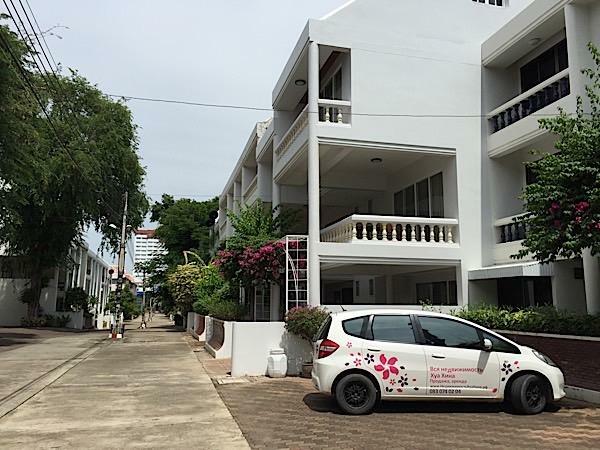 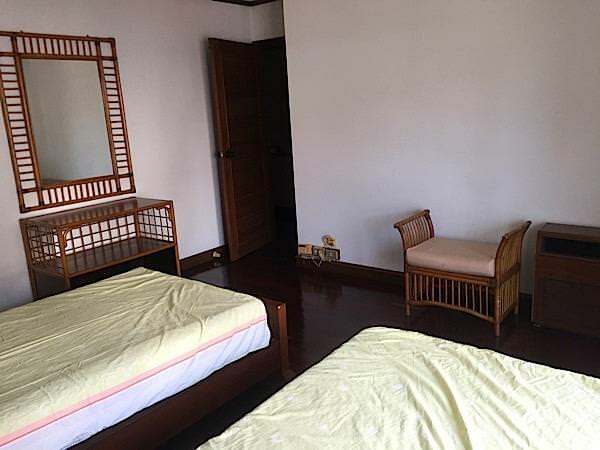 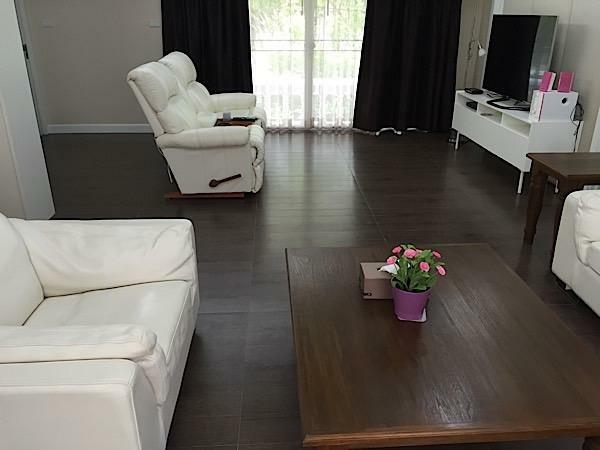 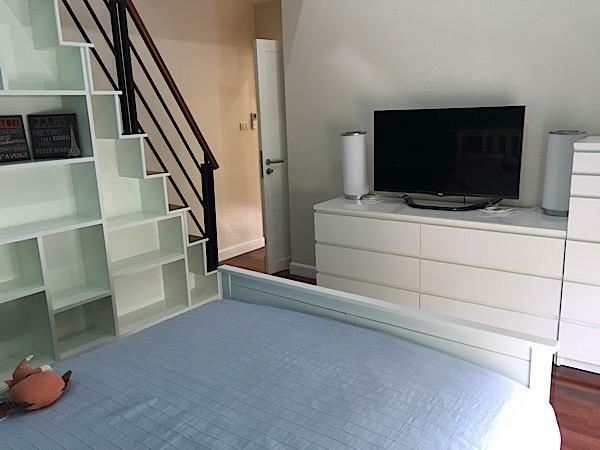 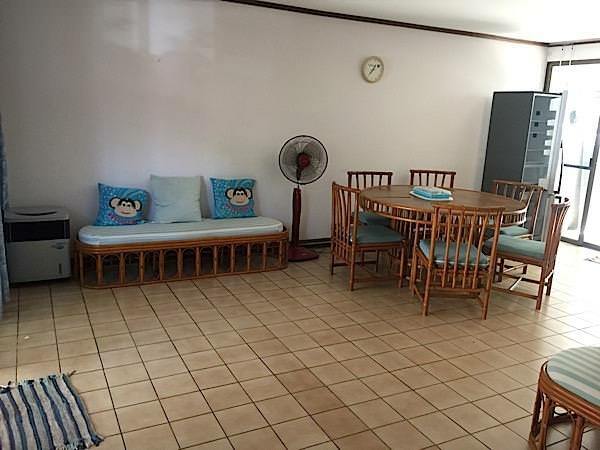 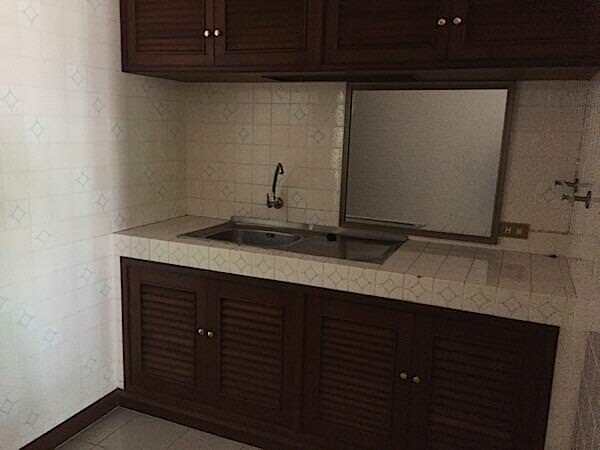 This nice 3 bedroom beachfront town house conveniently located in Hua Hin's city center is a great location for those who do not feel like renting a car or driving while on holidays in Thailand. 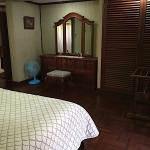 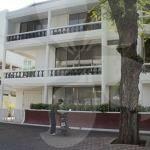 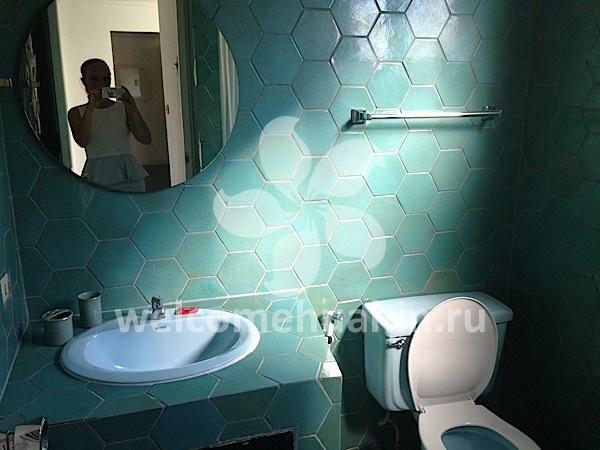 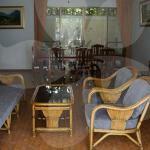 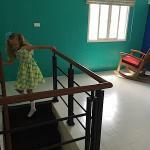 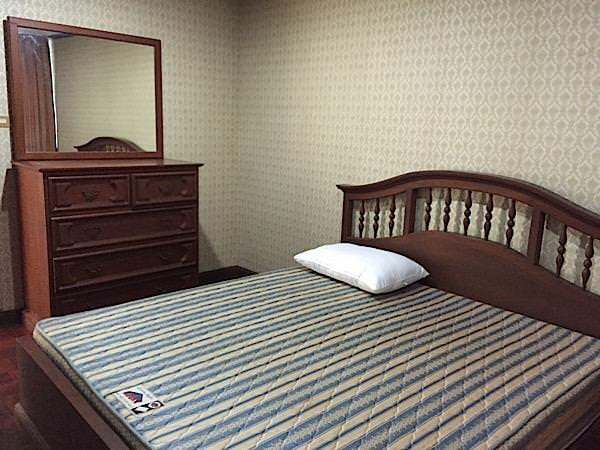 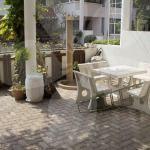 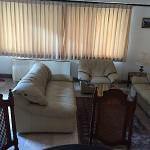 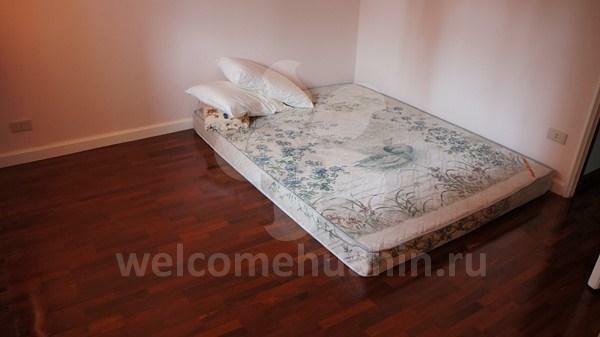 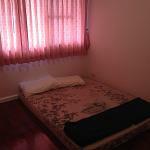 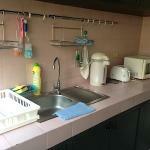 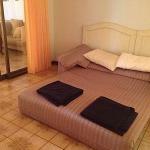 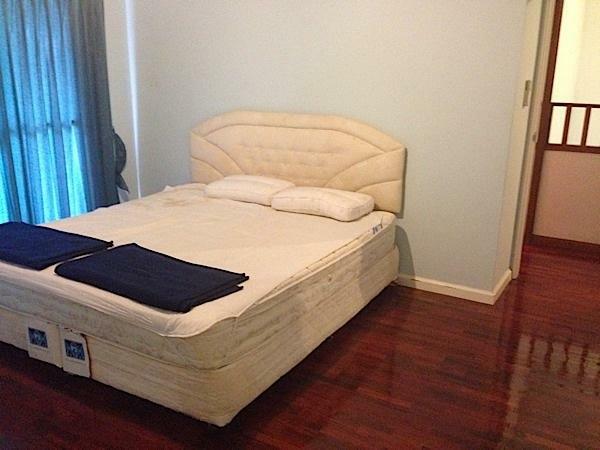 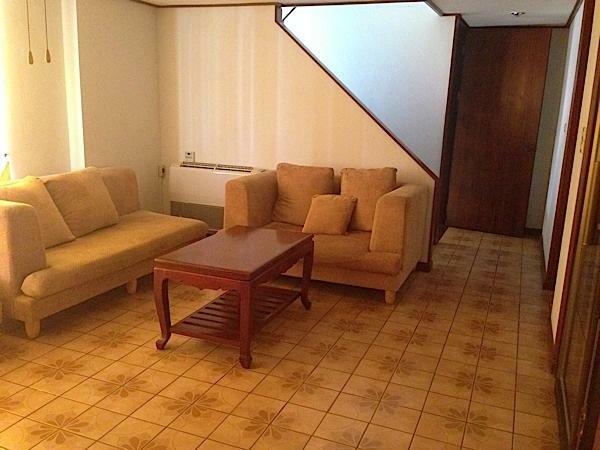 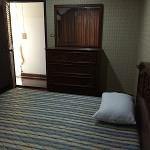 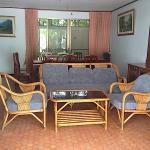 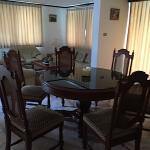 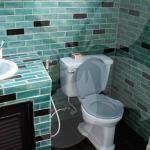 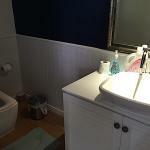 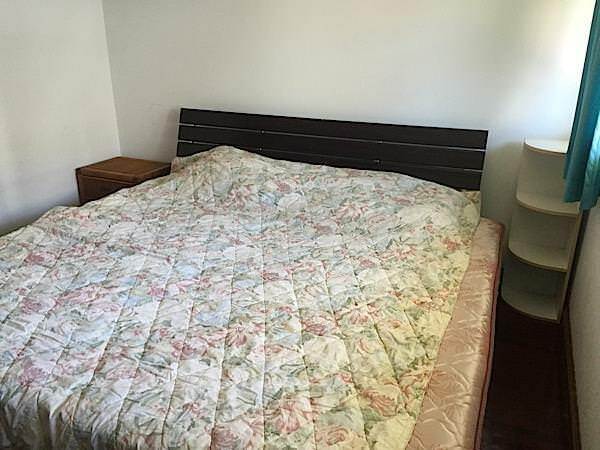 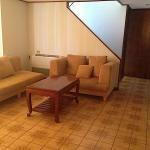 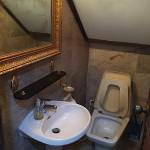 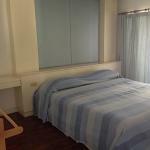 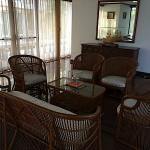 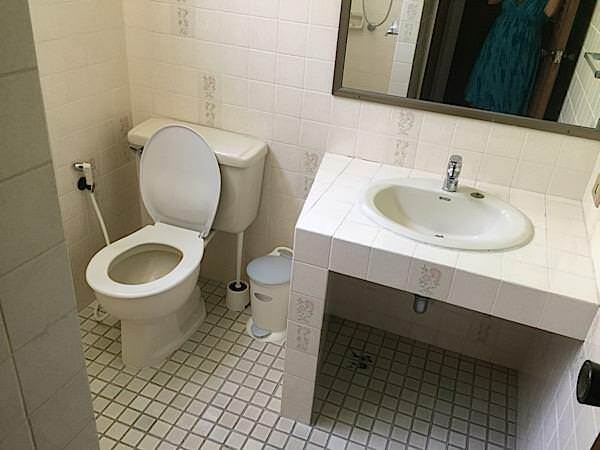 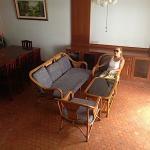 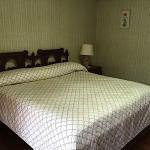 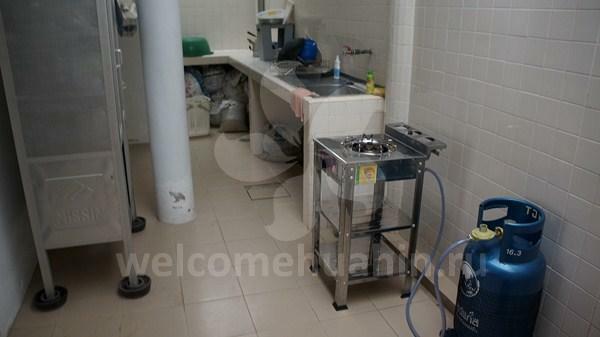 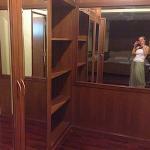 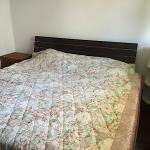 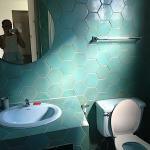 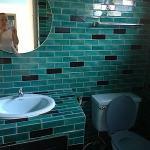 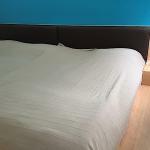 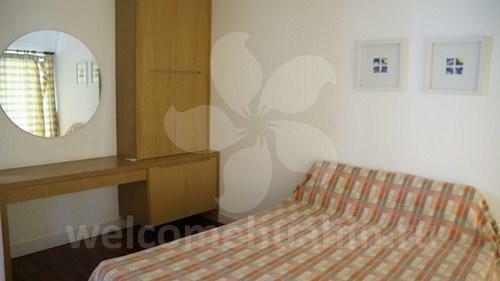 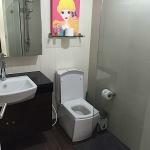 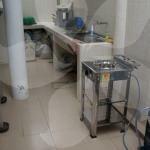 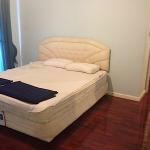 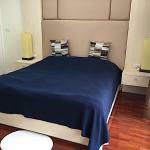 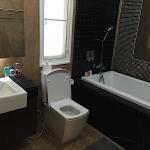 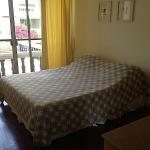 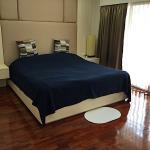 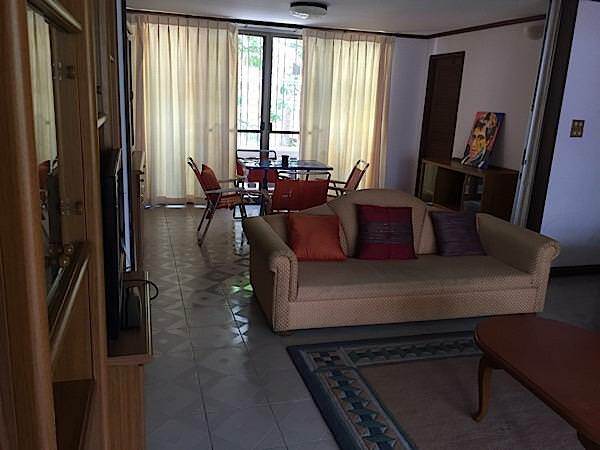 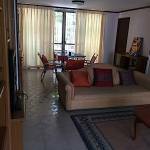 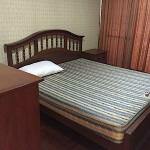 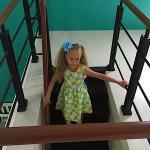 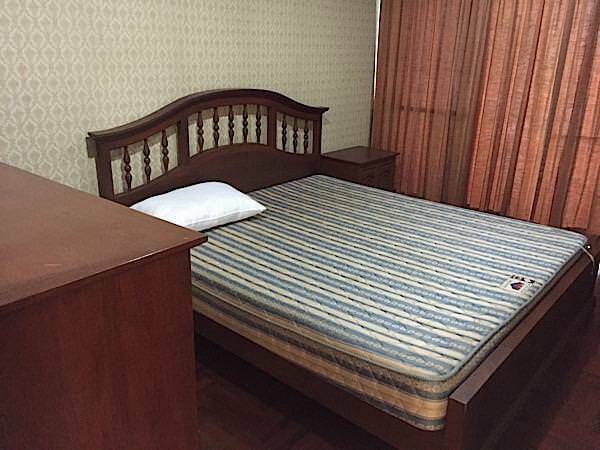 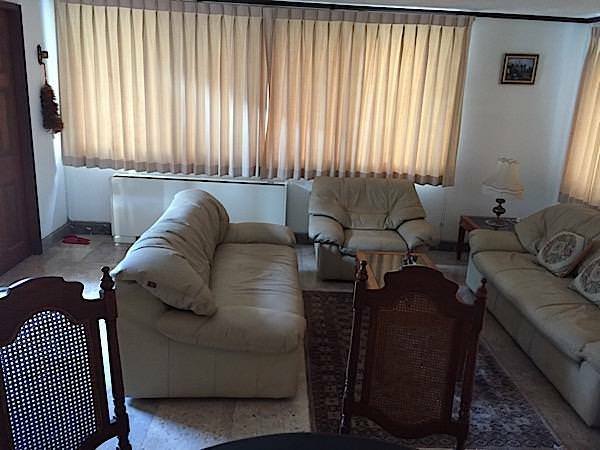 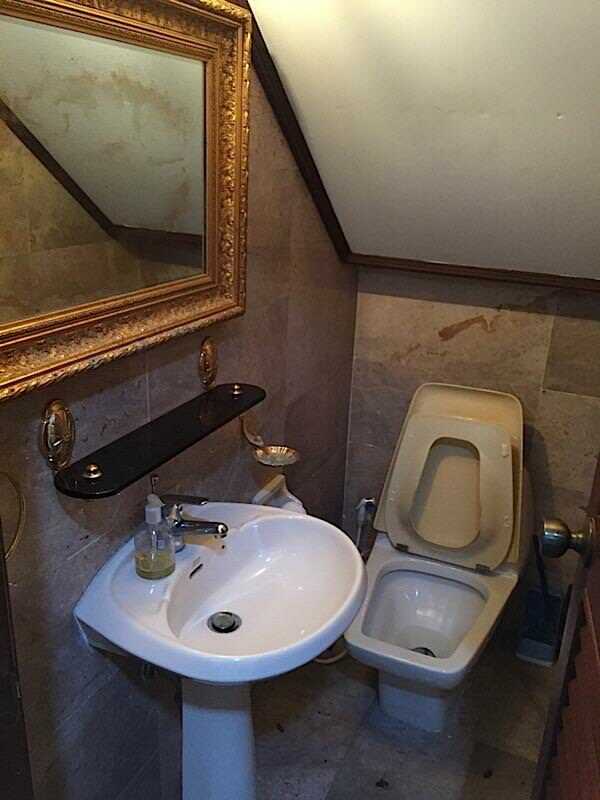 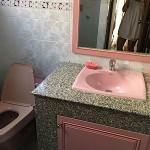 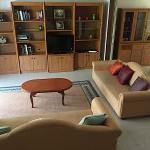 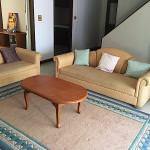 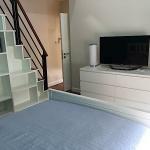 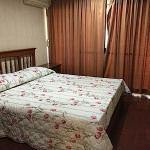 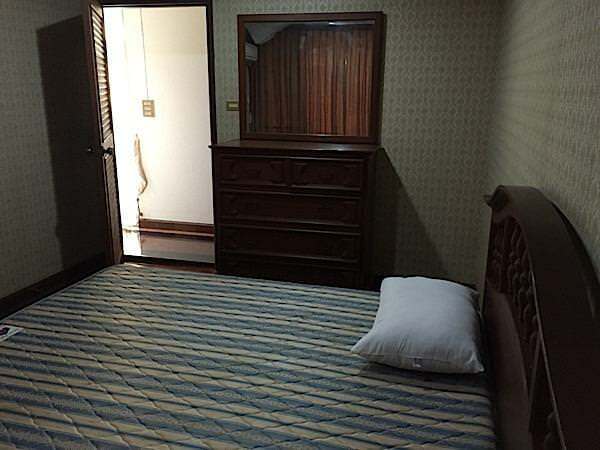 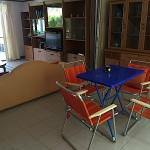 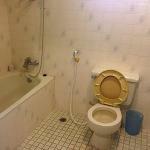 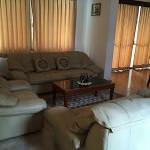 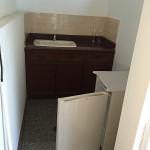 With public transport running nearby at all time and within walking distance from shopping mall and city center. 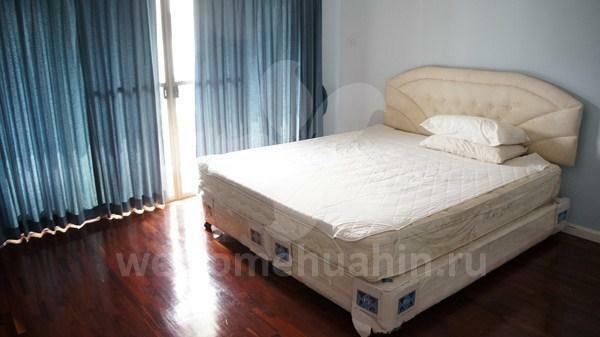 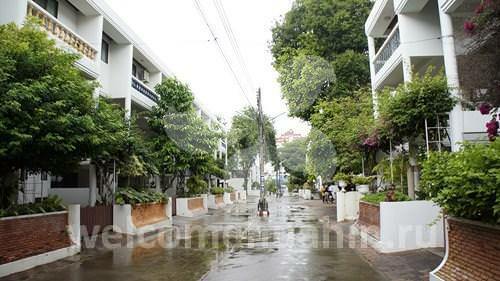 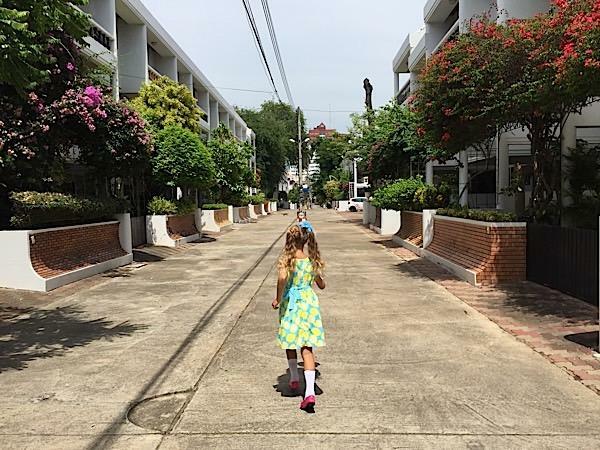 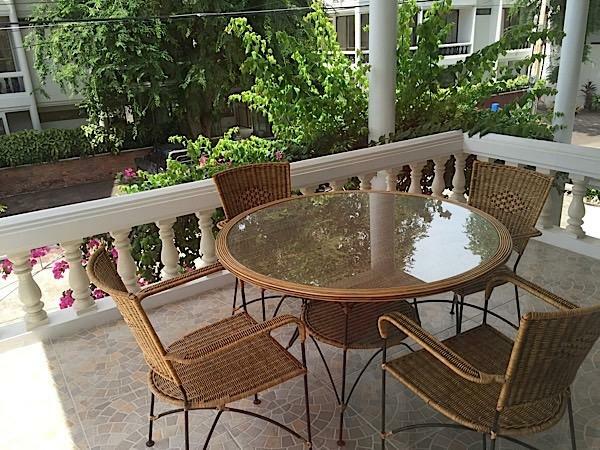 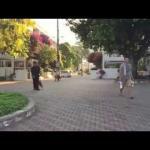 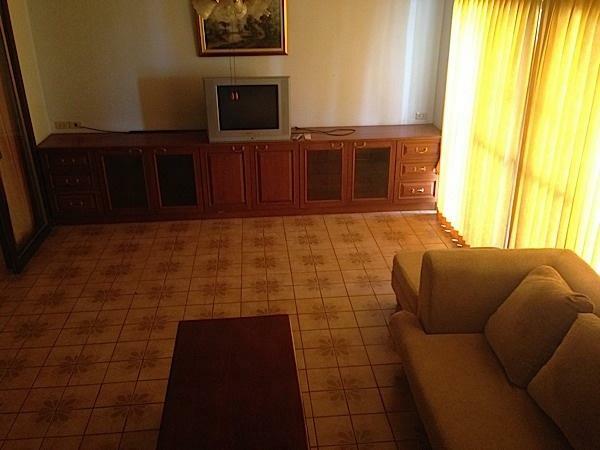 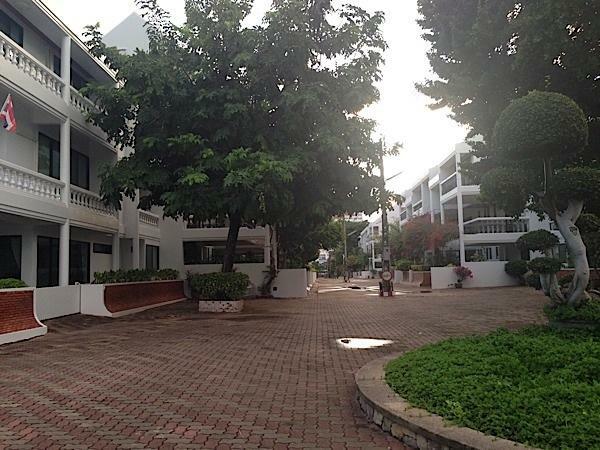 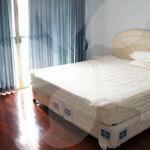 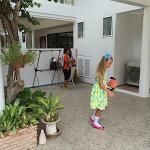 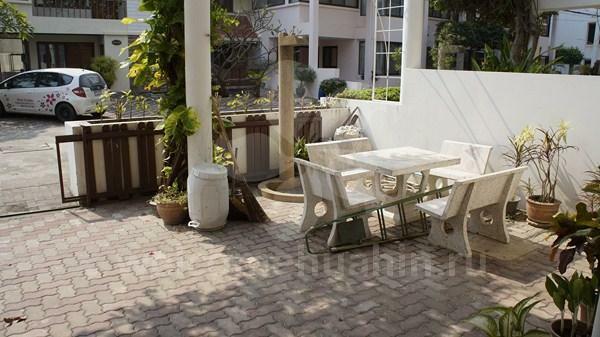 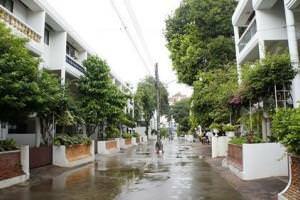 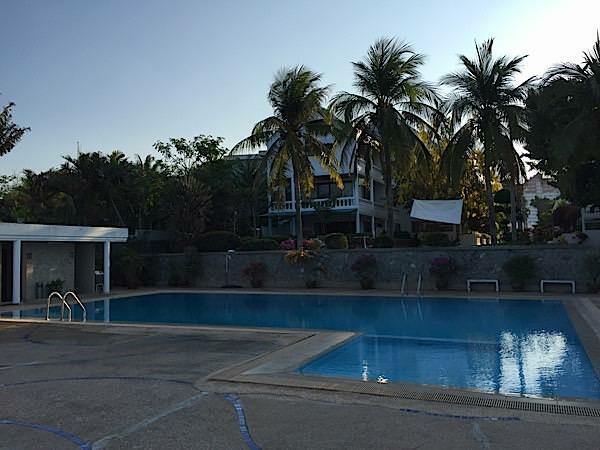 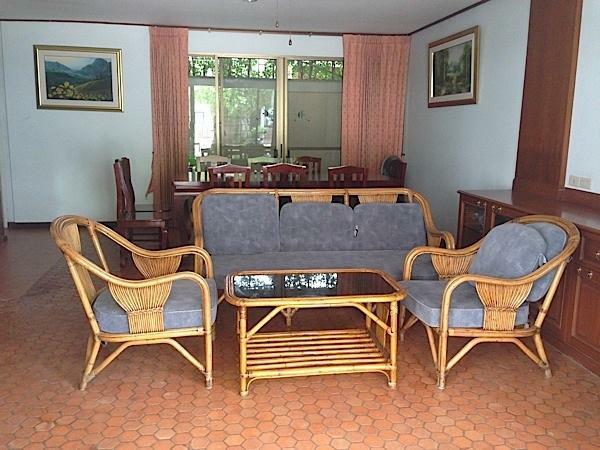 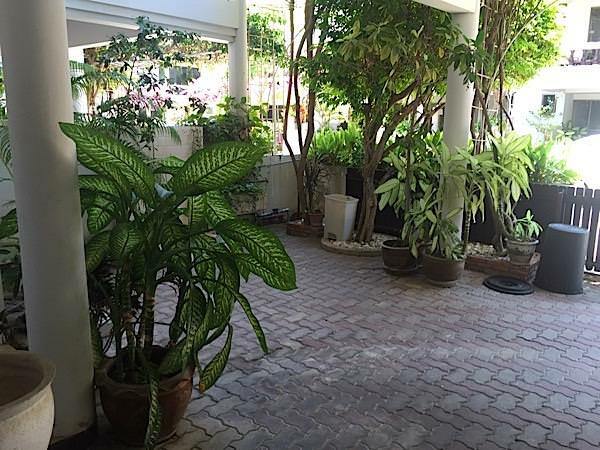 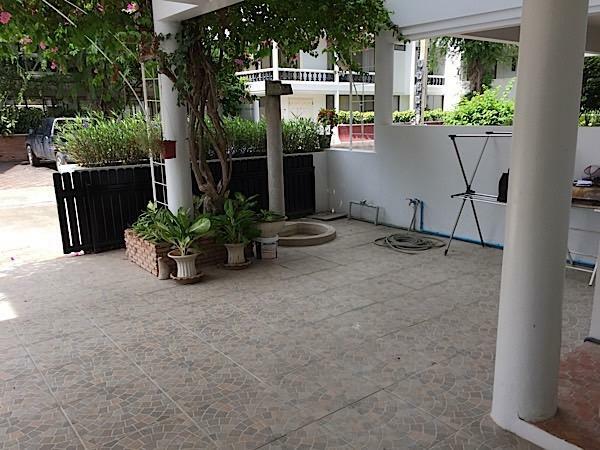 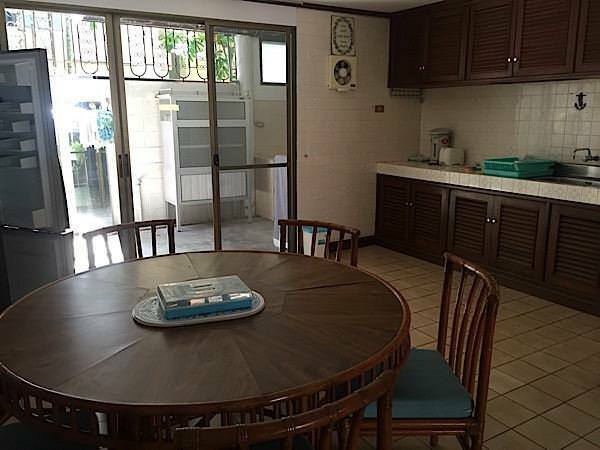 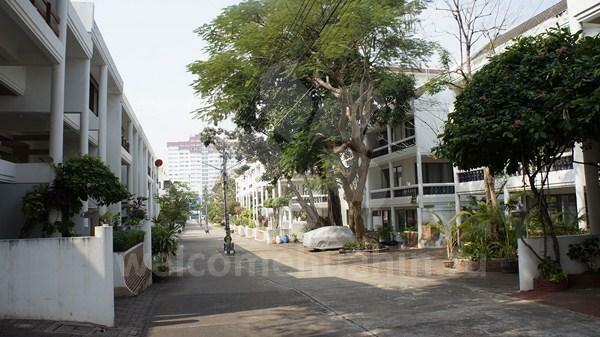 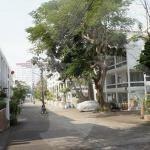 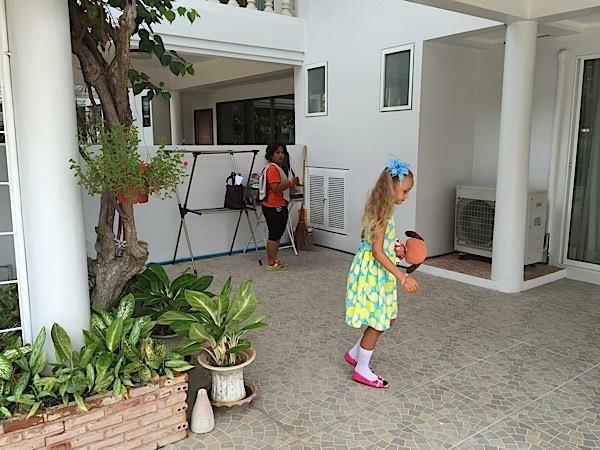 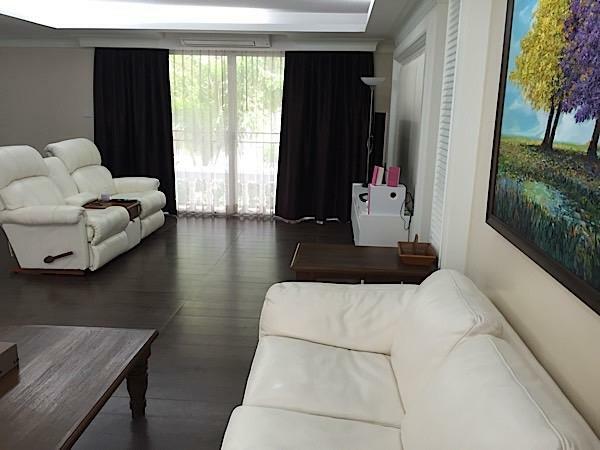 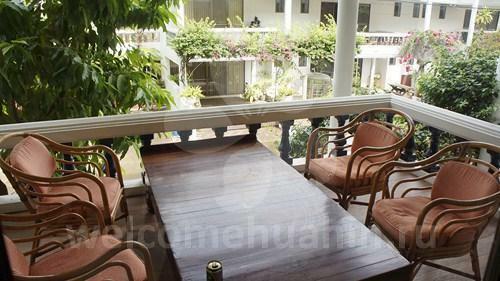 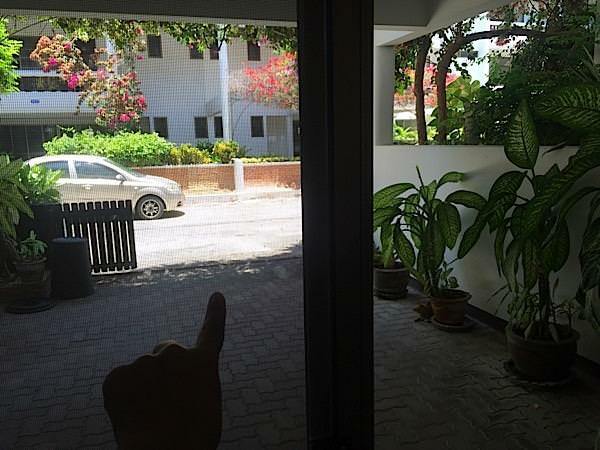 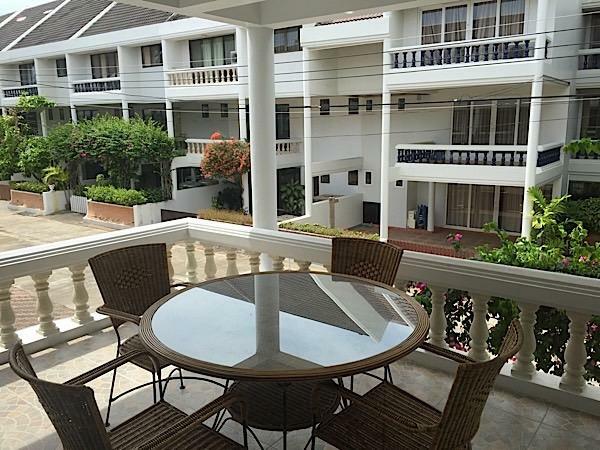 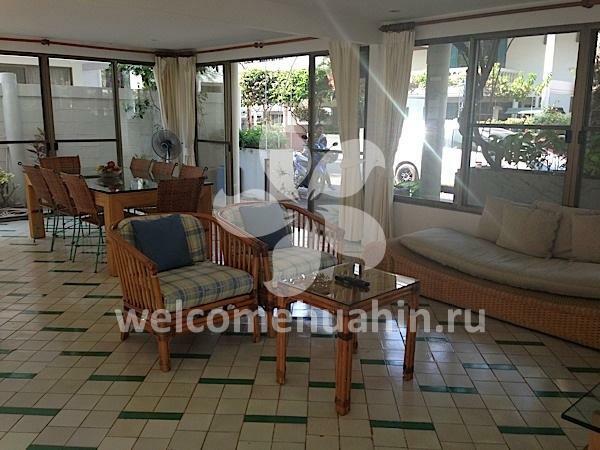 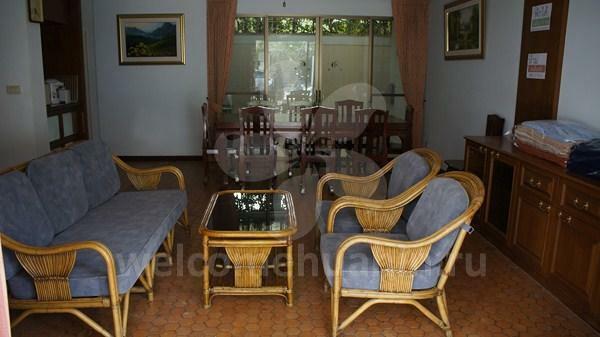 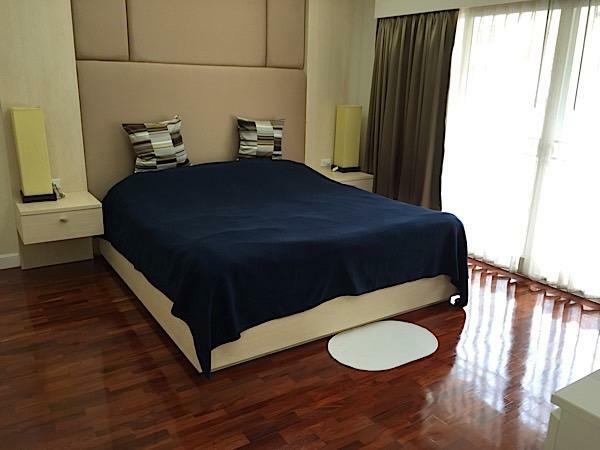 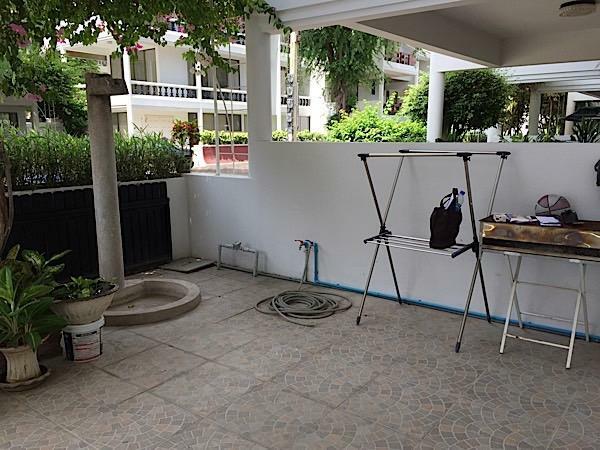 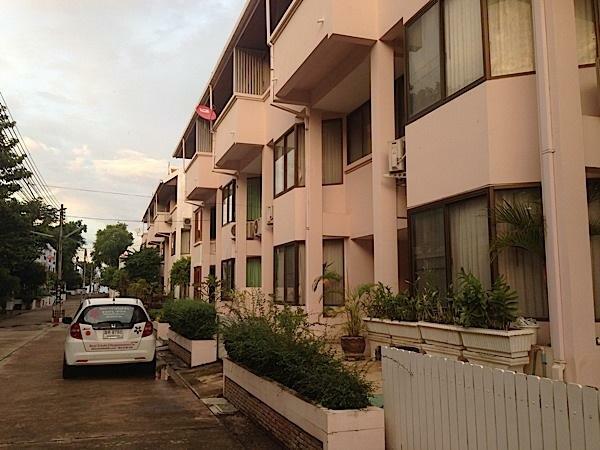 Take a look at the video and photos of this property ideally located in the heart of Hua Hin. 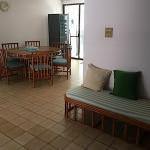 BaanSukSamran village. 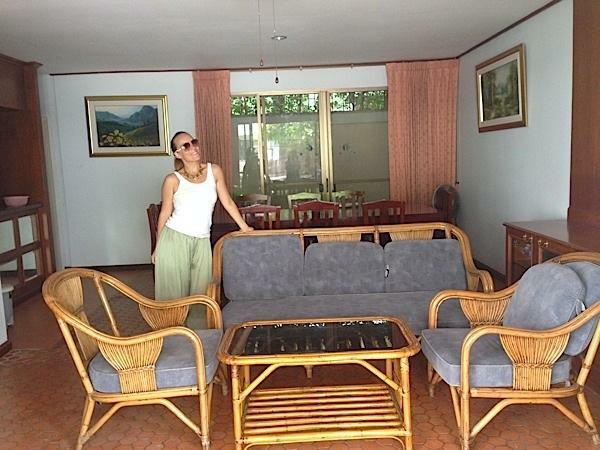 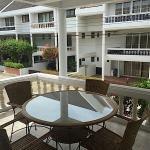 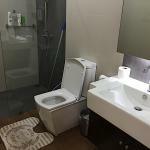 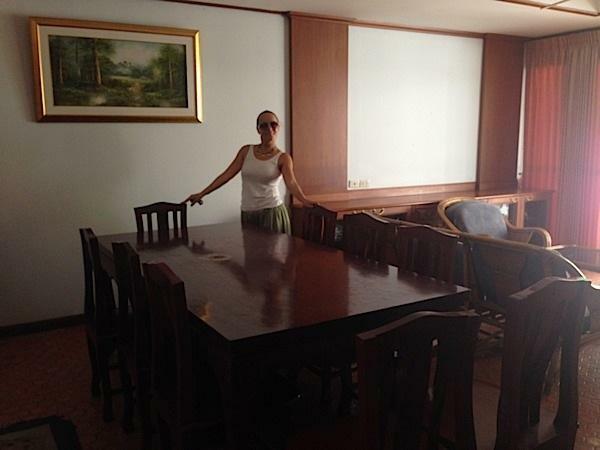 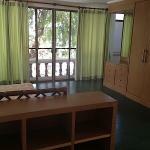 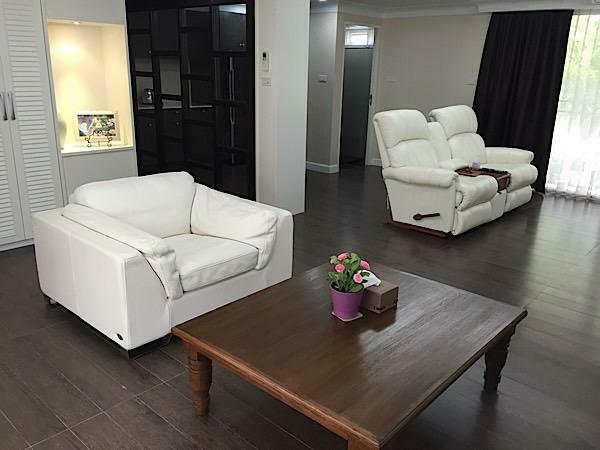 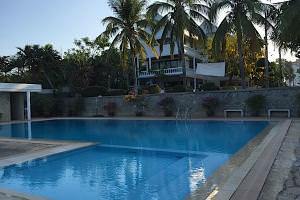 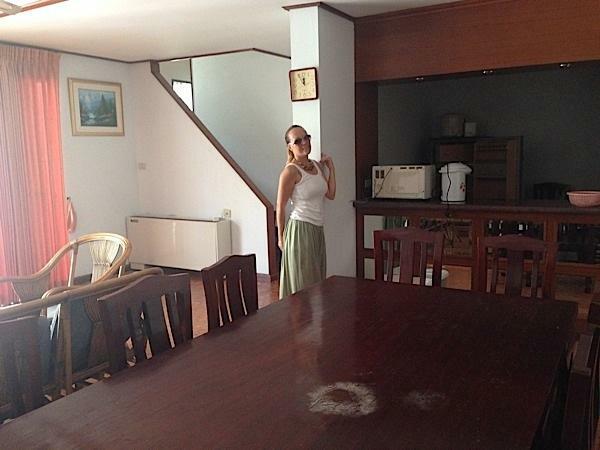 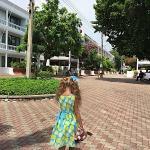 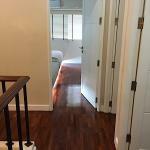 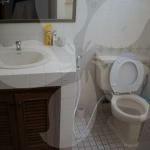 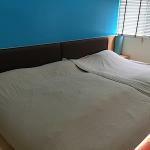 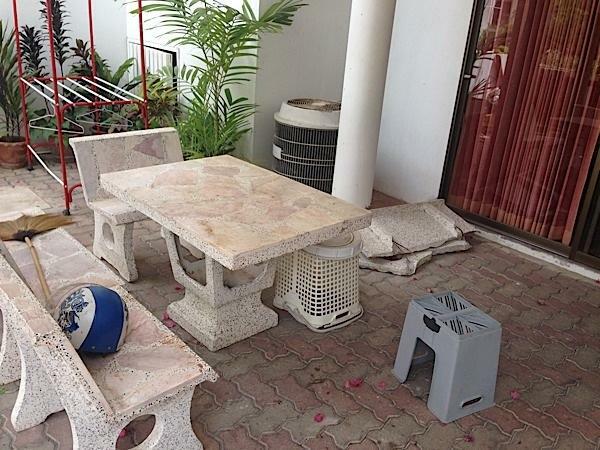 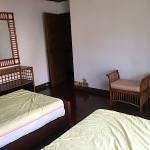 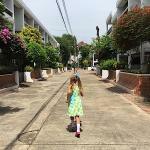 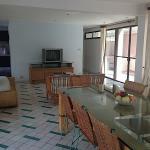 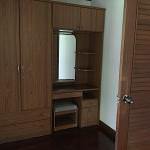 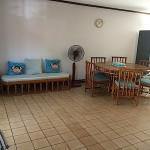 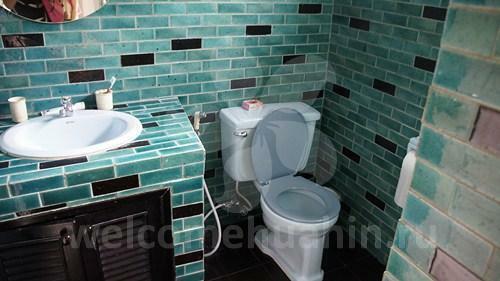 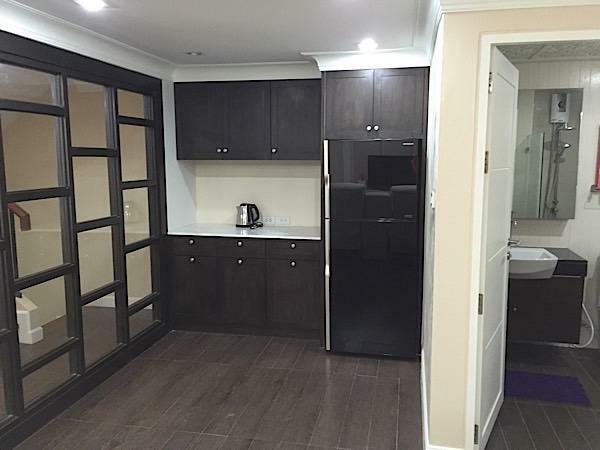 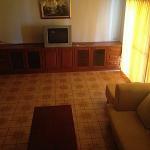 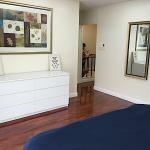 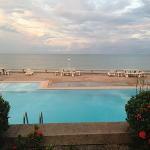 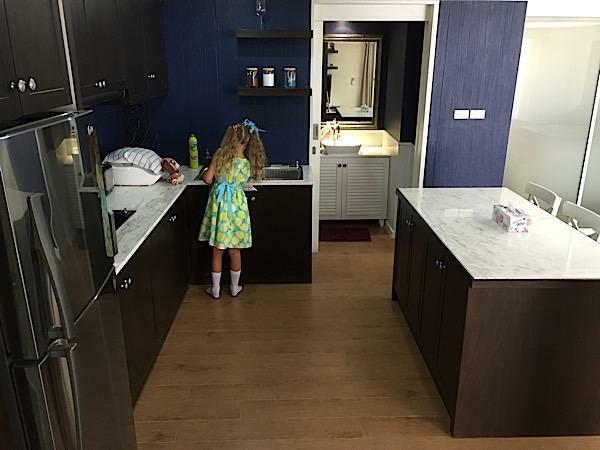 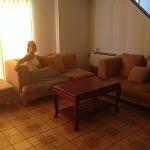 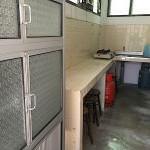 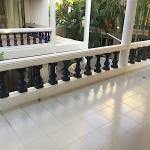 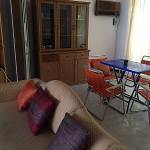 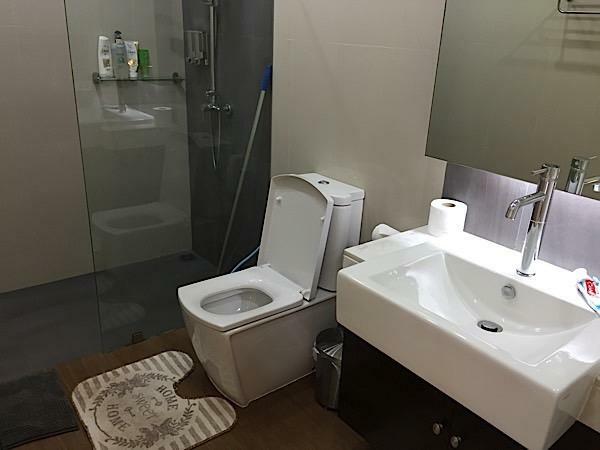 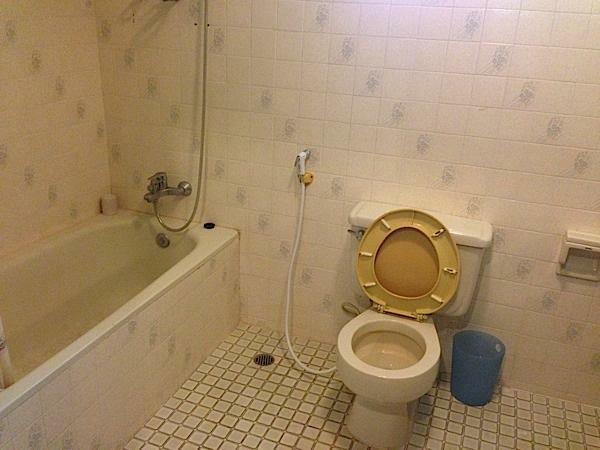 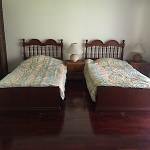 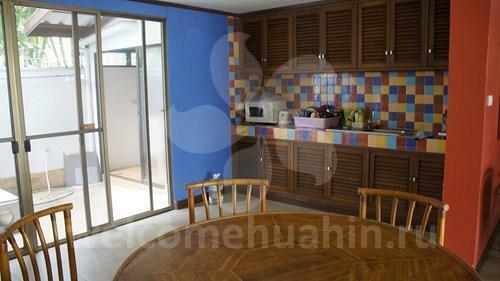 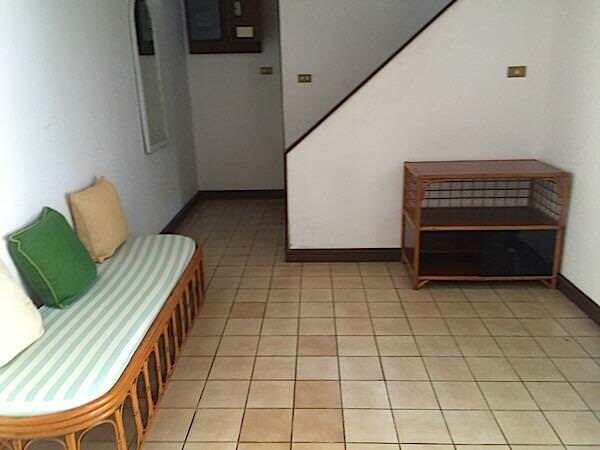 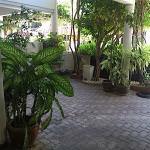 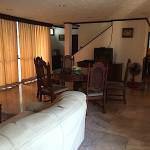 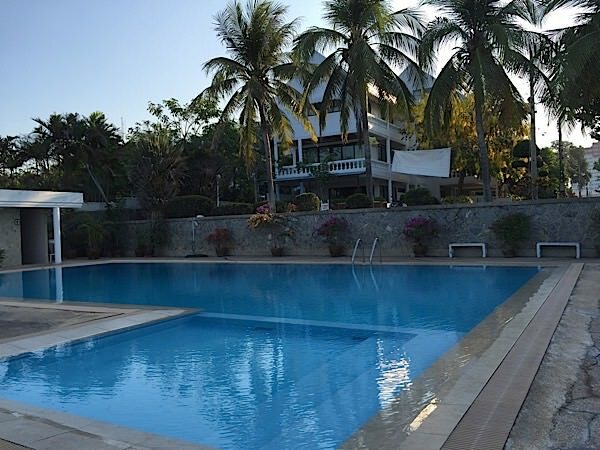 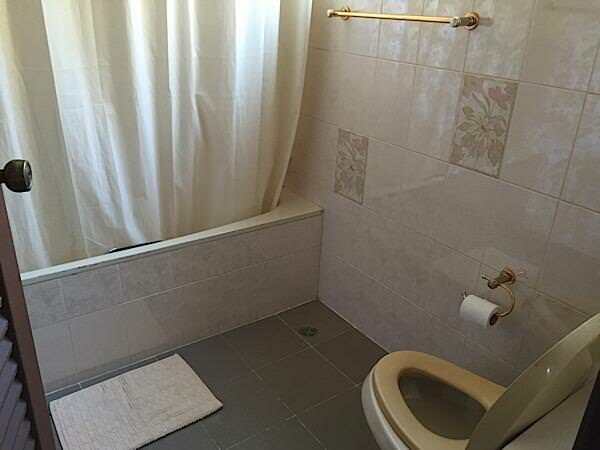 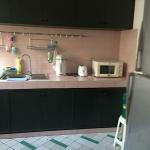 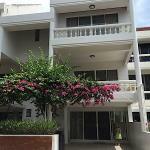 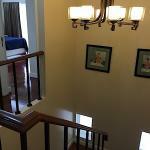 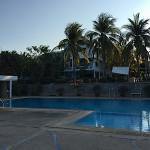 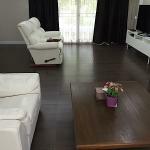 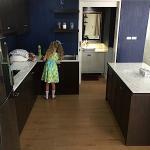 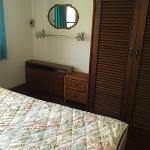 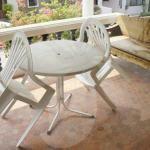 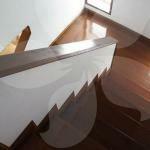 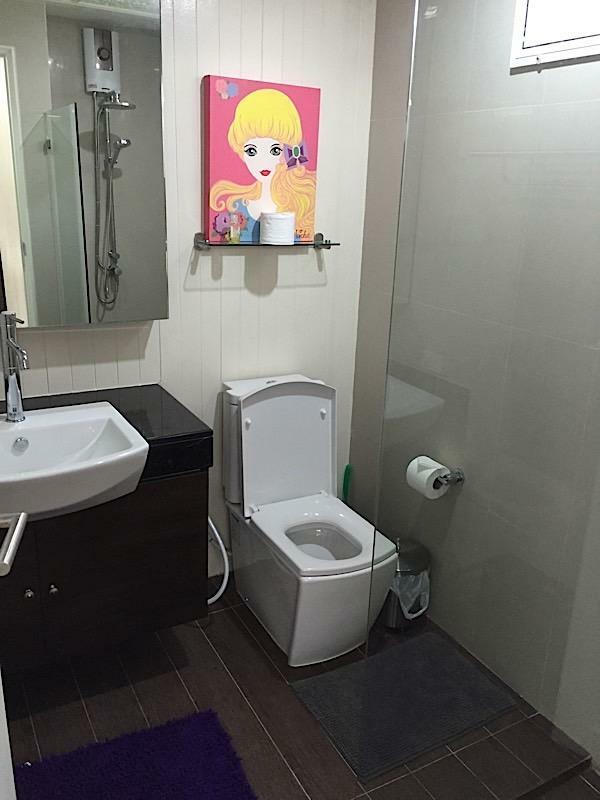 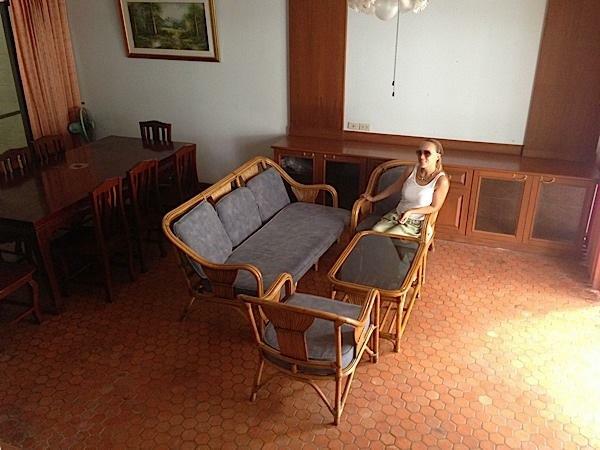 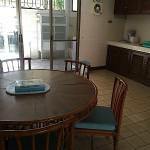 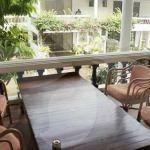 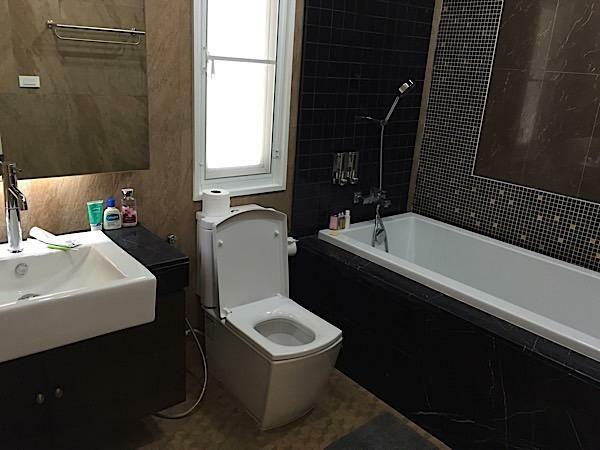 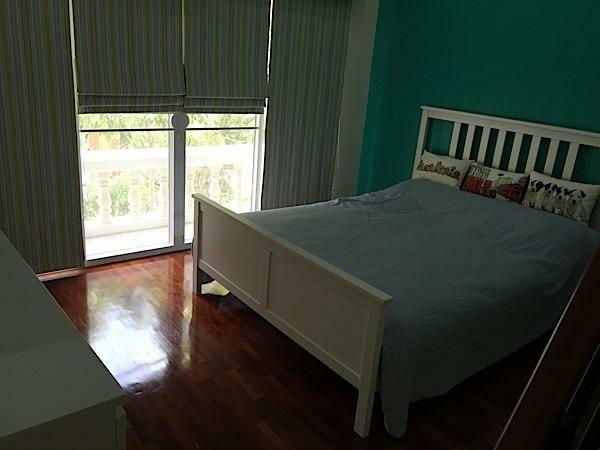 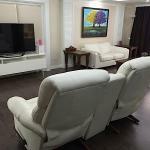 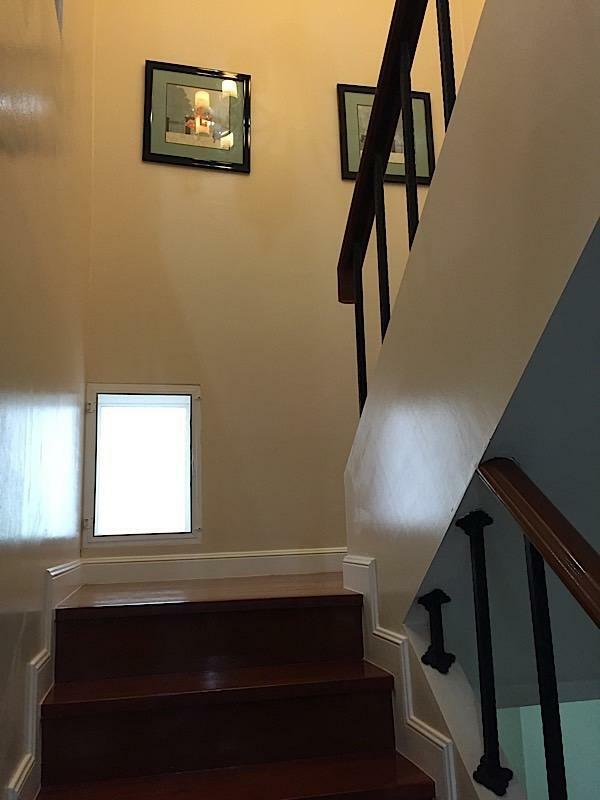 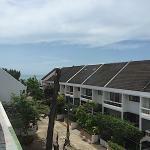 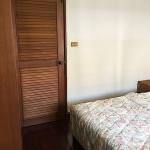 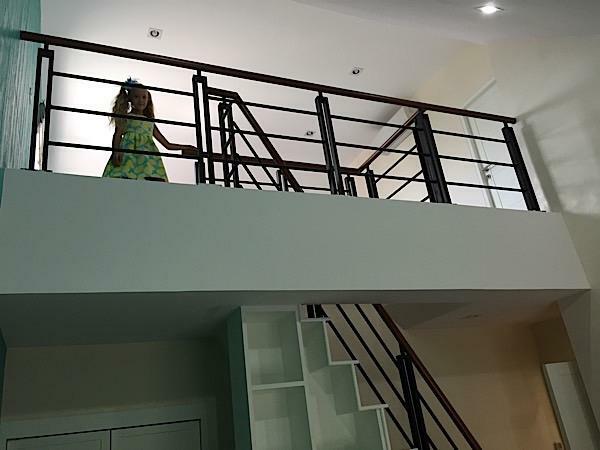 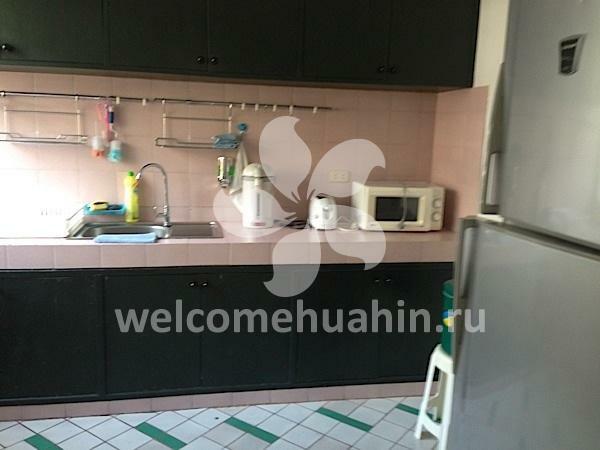 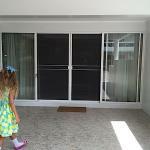 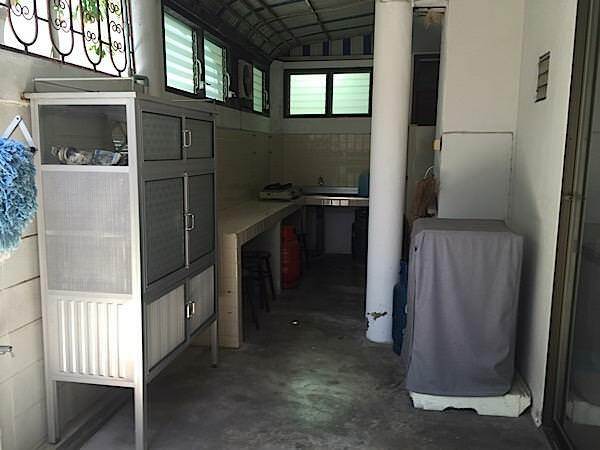 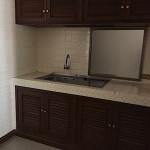 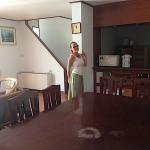 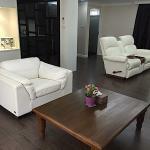 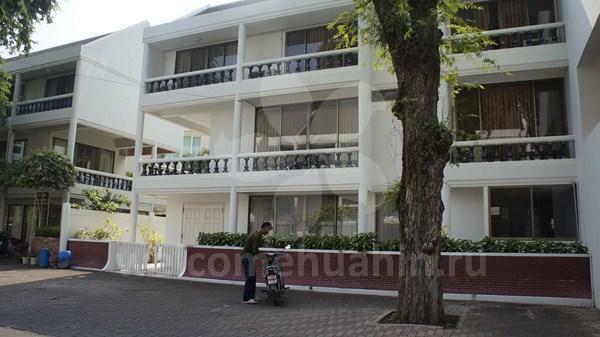 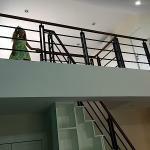 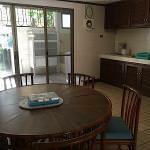 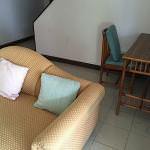 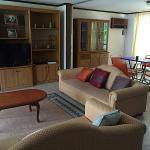 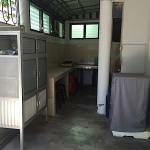 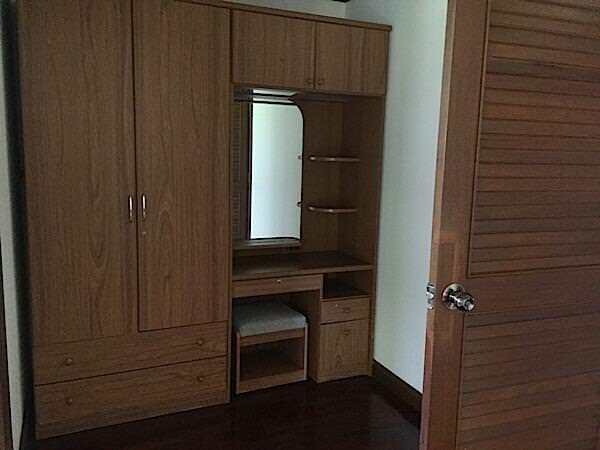 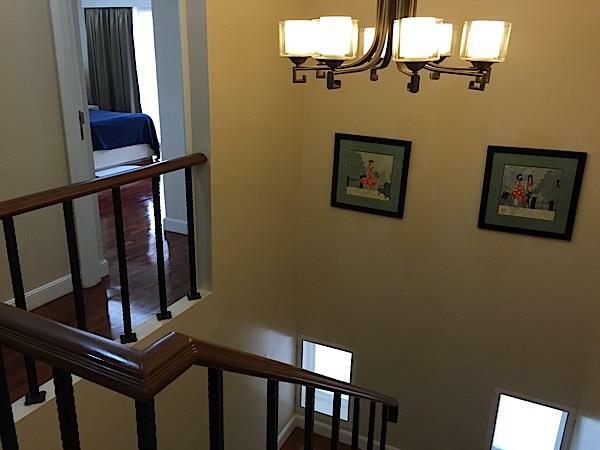 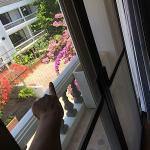 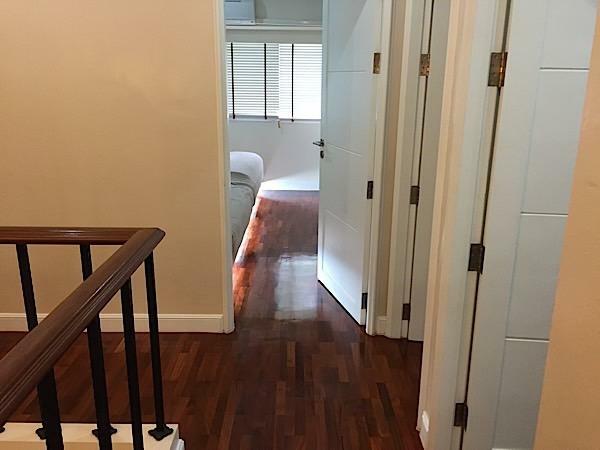 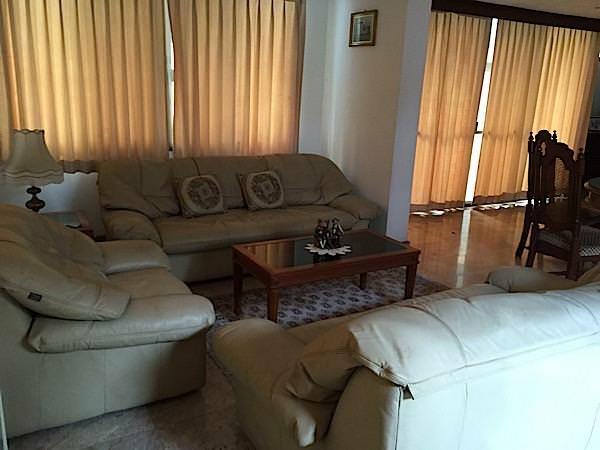 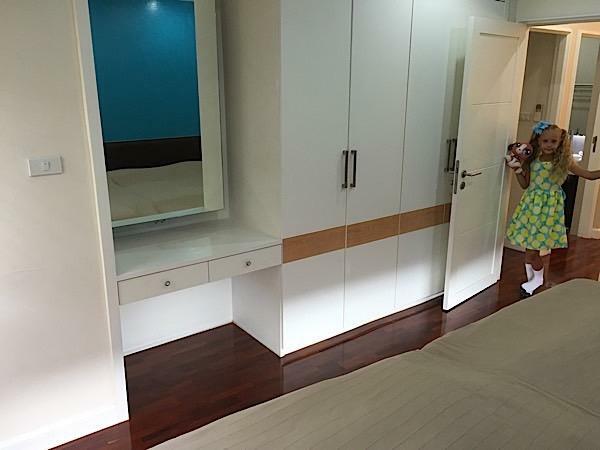 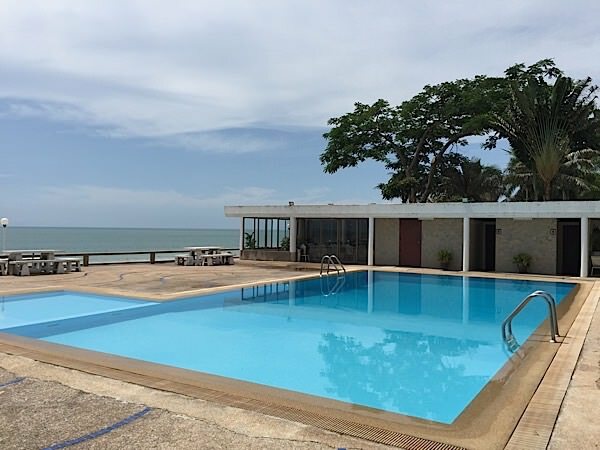 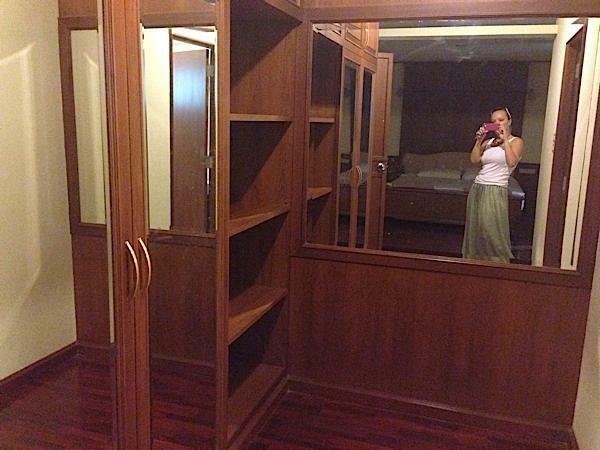 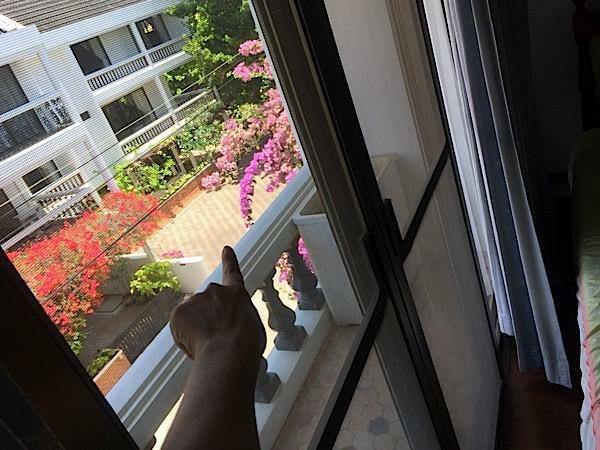 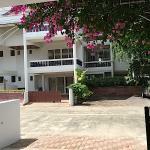 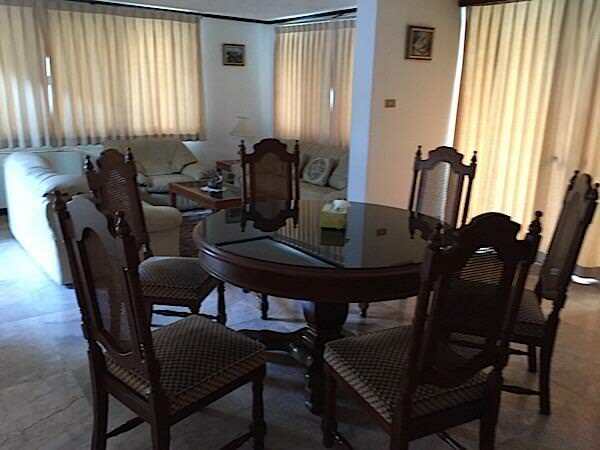 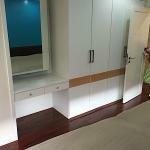 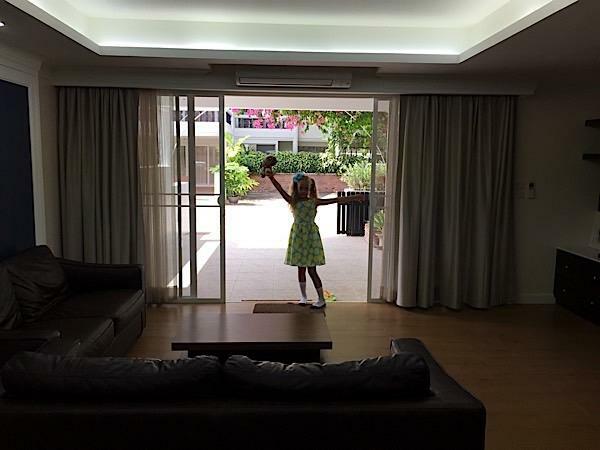 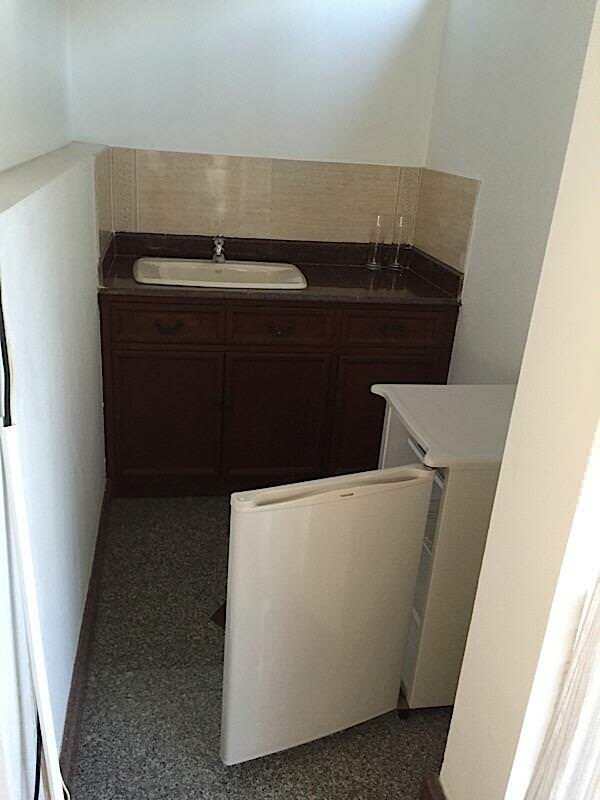 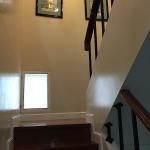 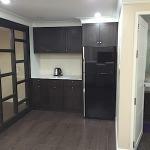 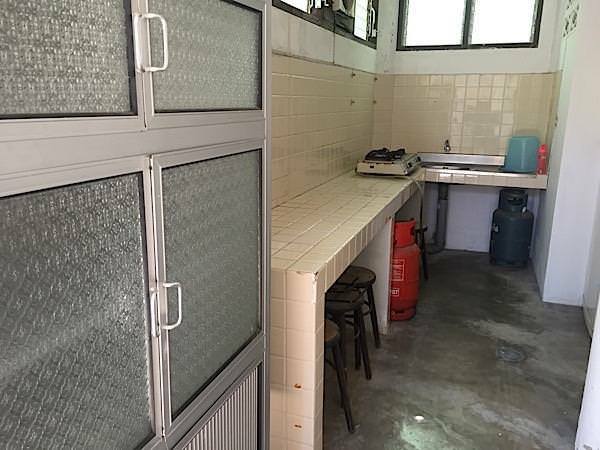 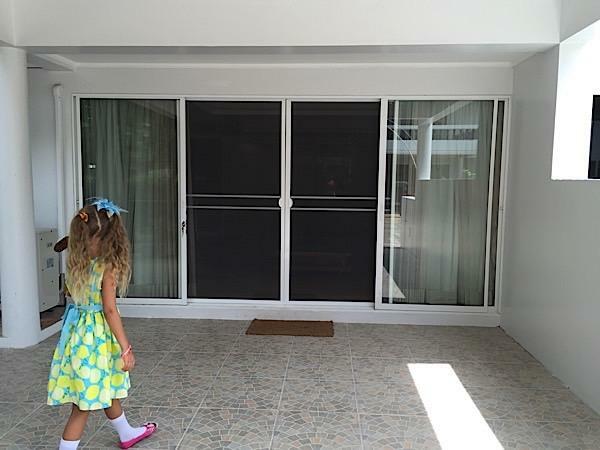 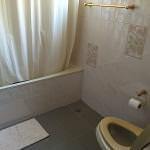 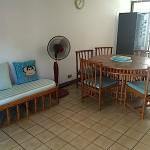 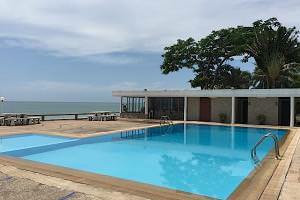 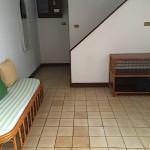 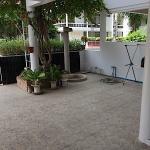 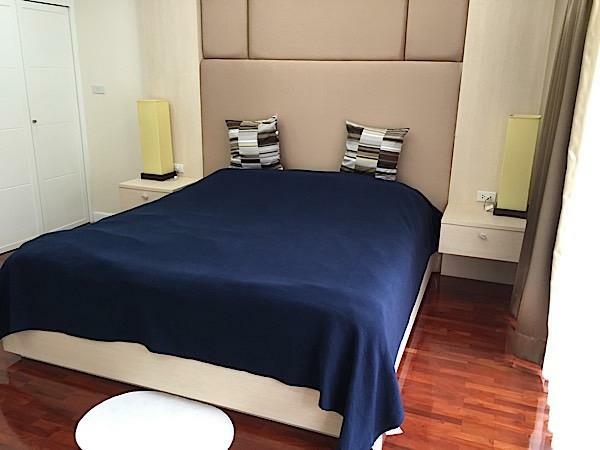 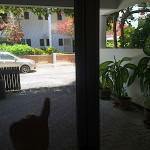 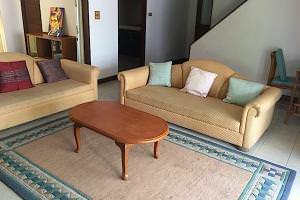 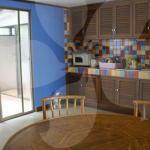 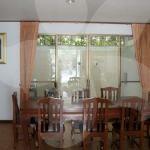 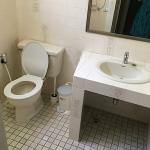 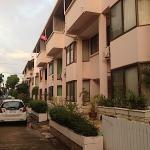 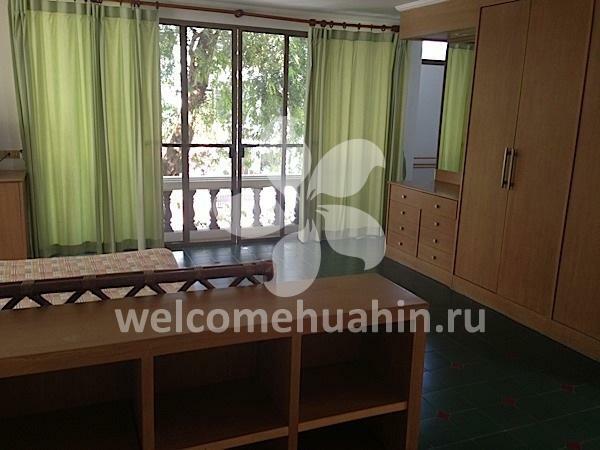 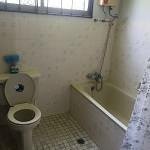 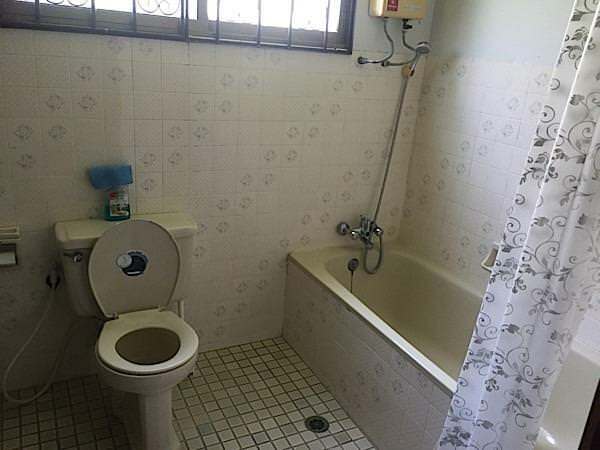 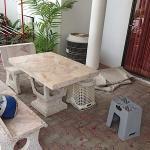 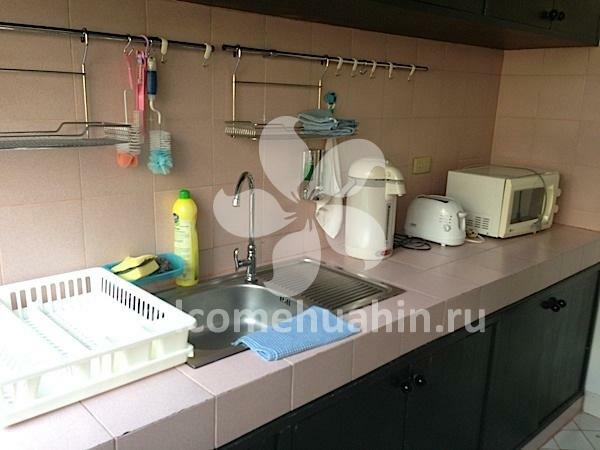 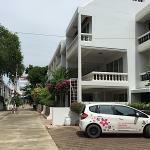 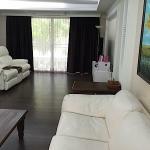 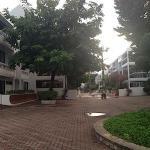 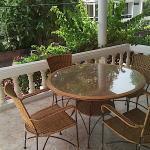 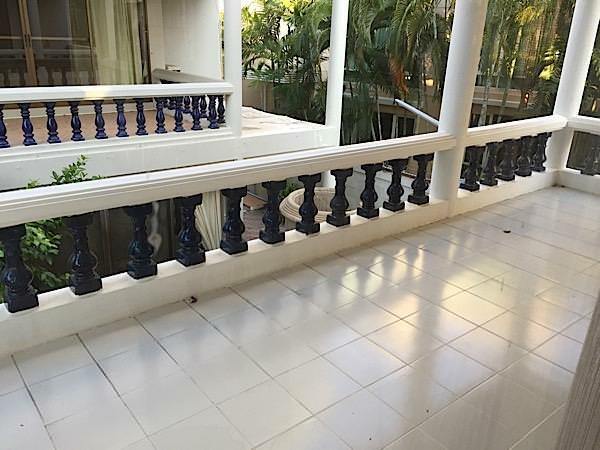 Town House for rent in Hua Hin.